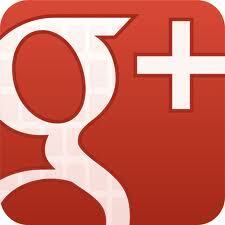 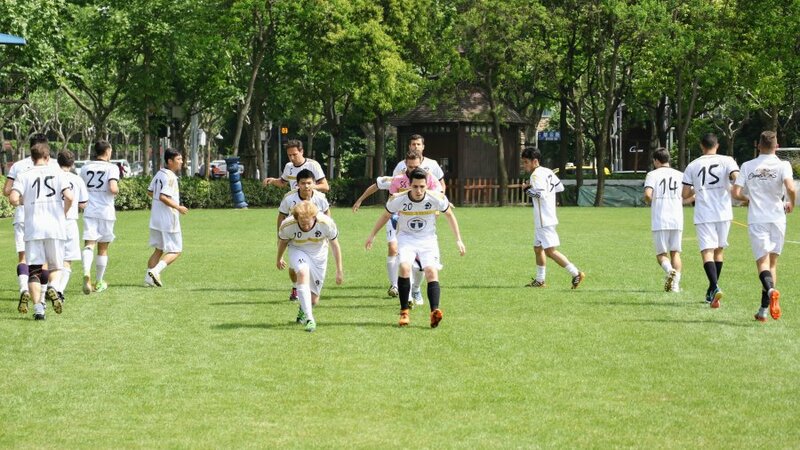 We are Shanghai Marlins Football Club, based in the Jinqiao area of Shanghai. 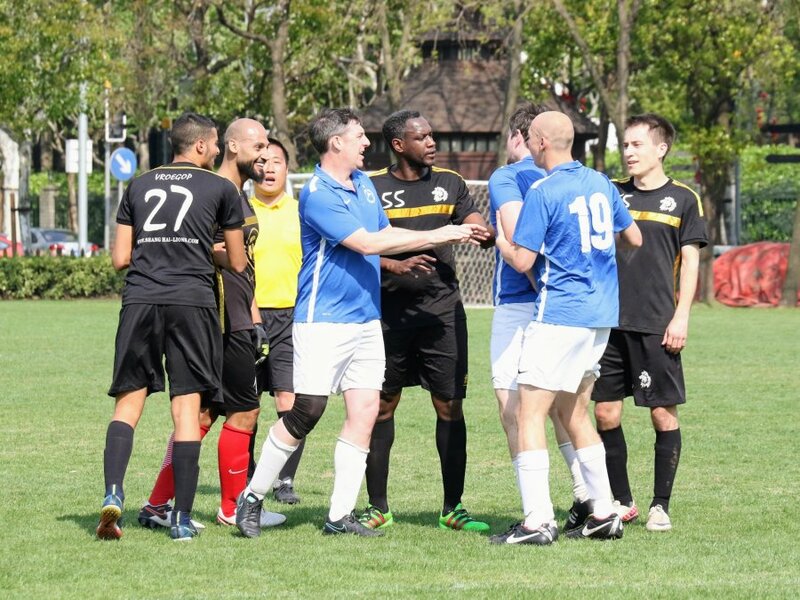 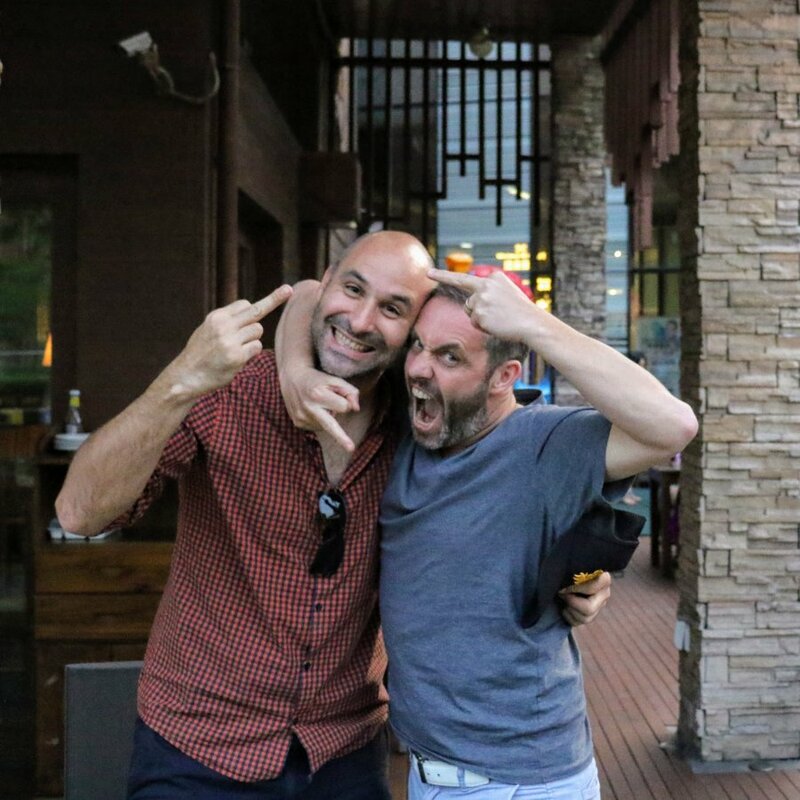 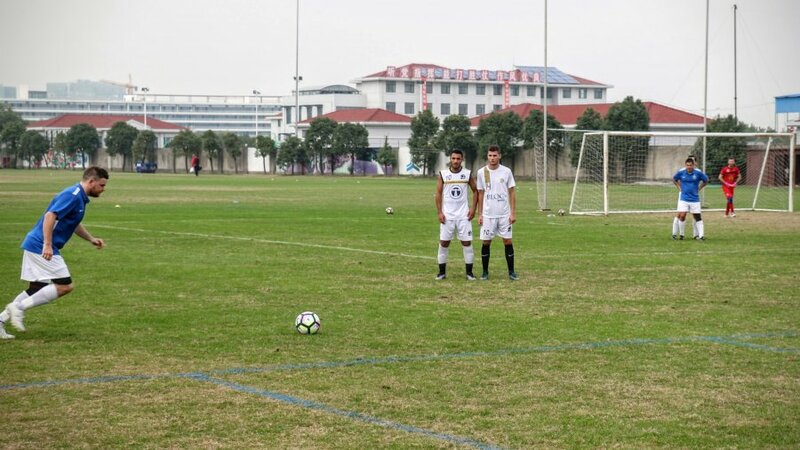 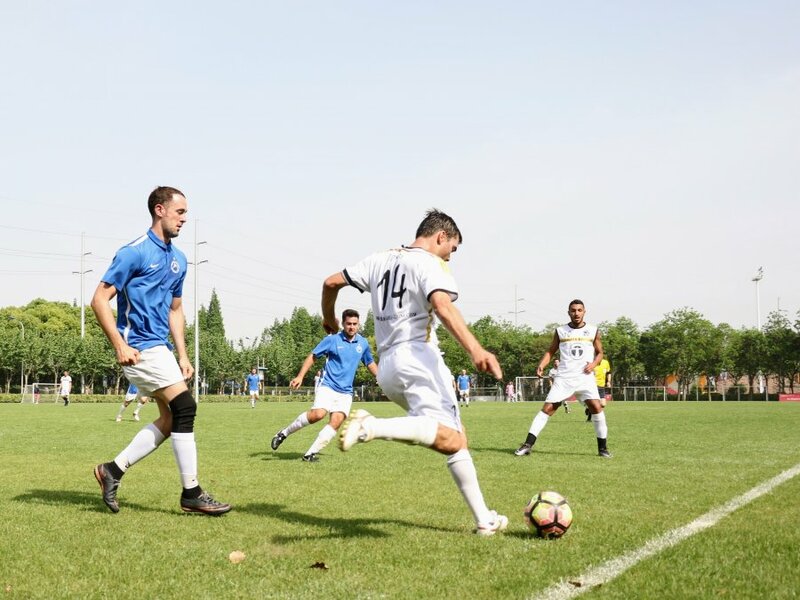 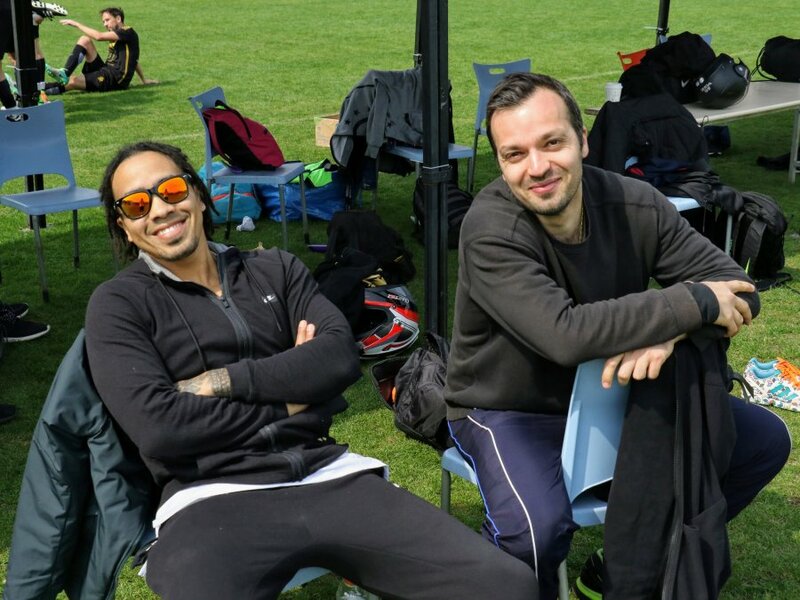 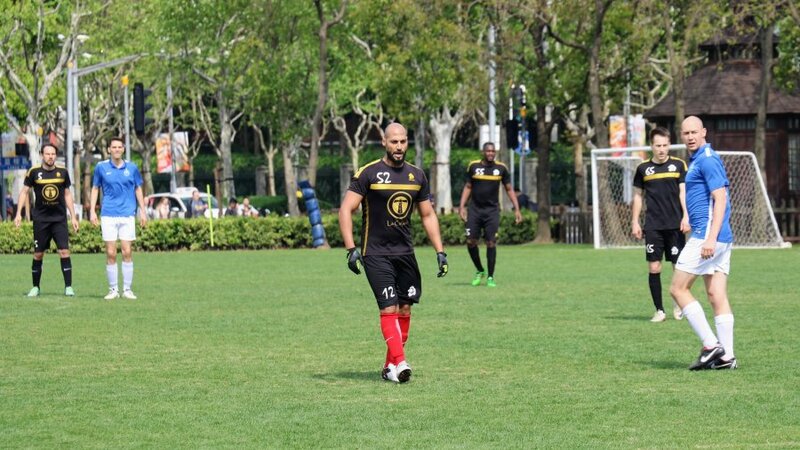 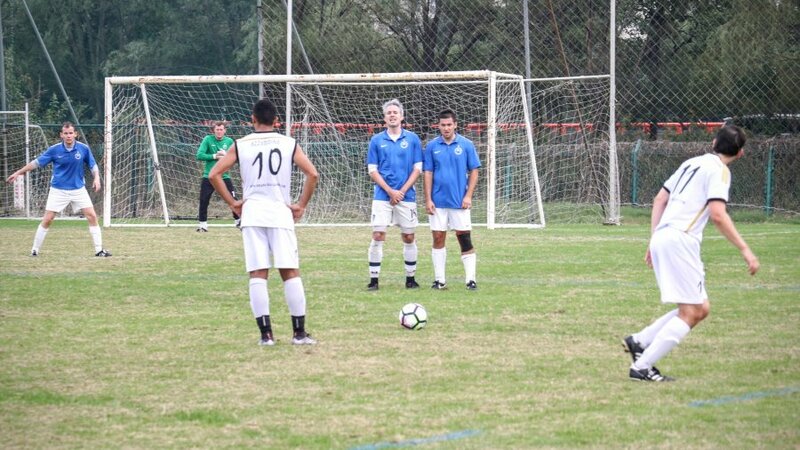 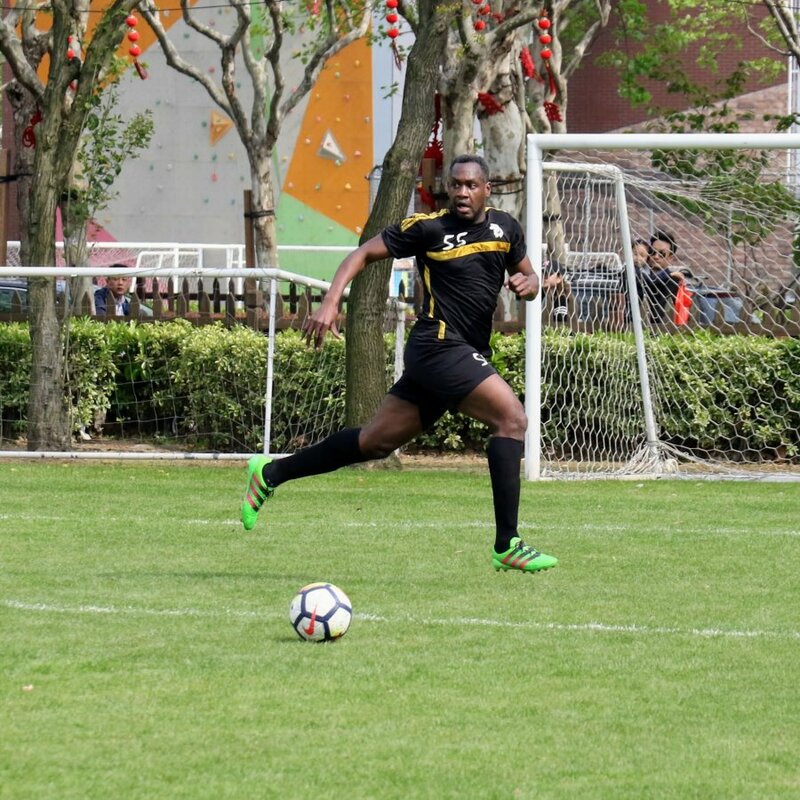 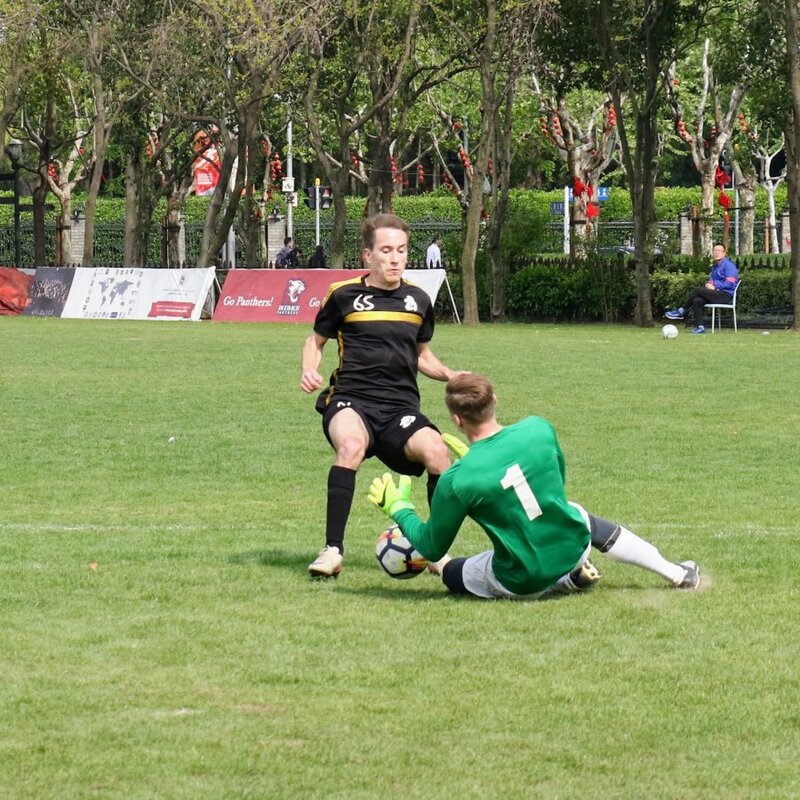 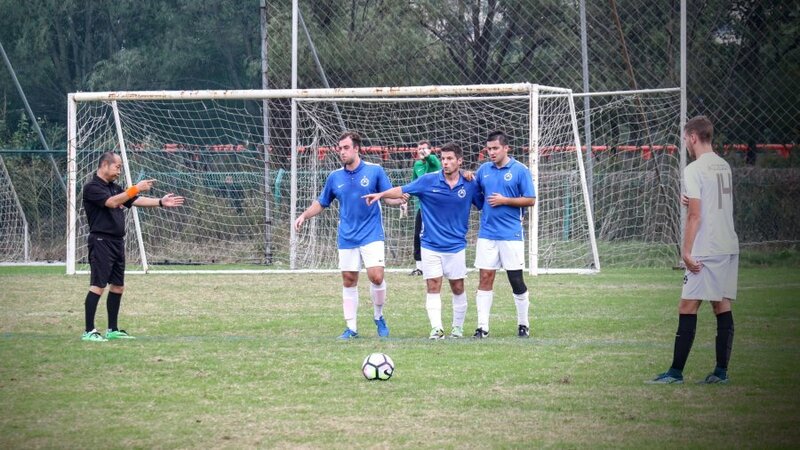 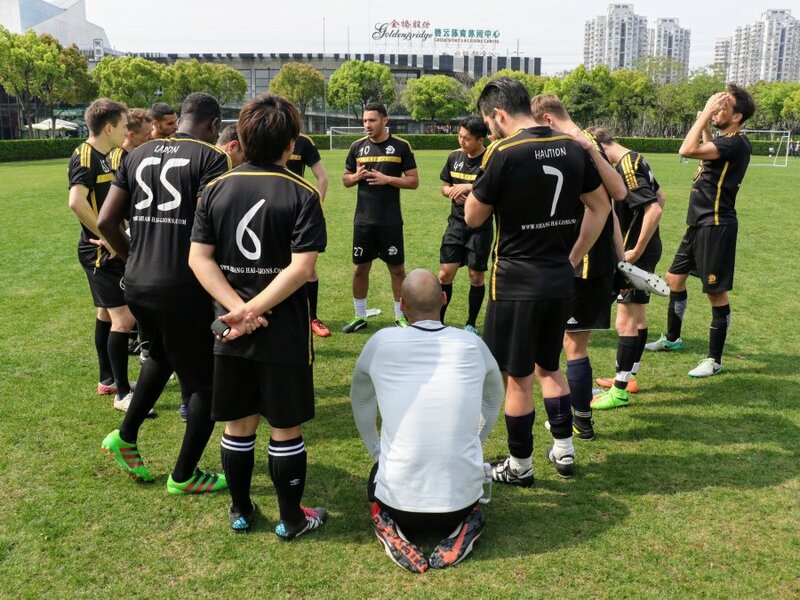 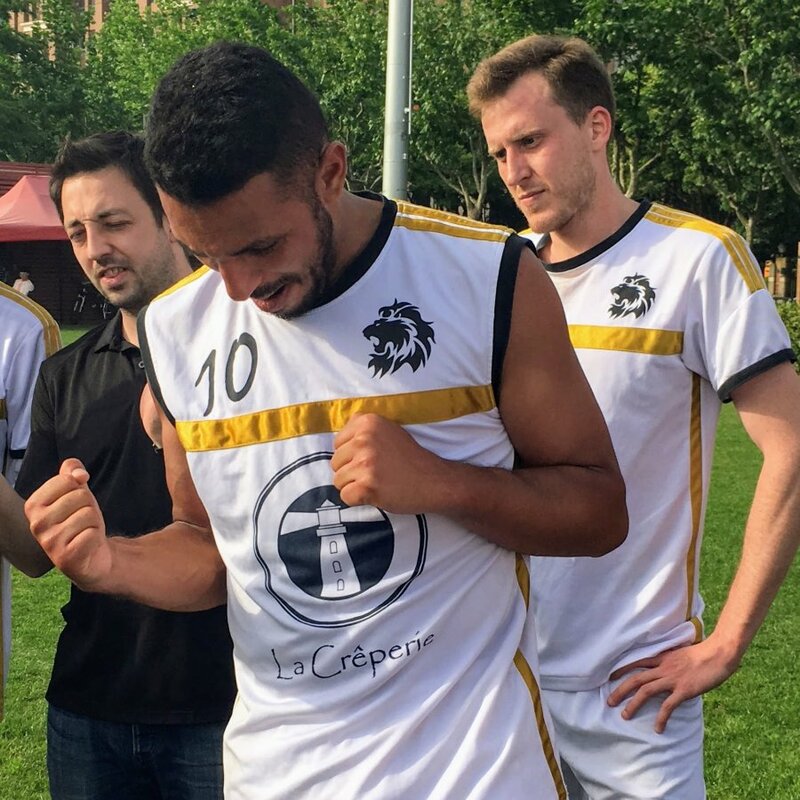 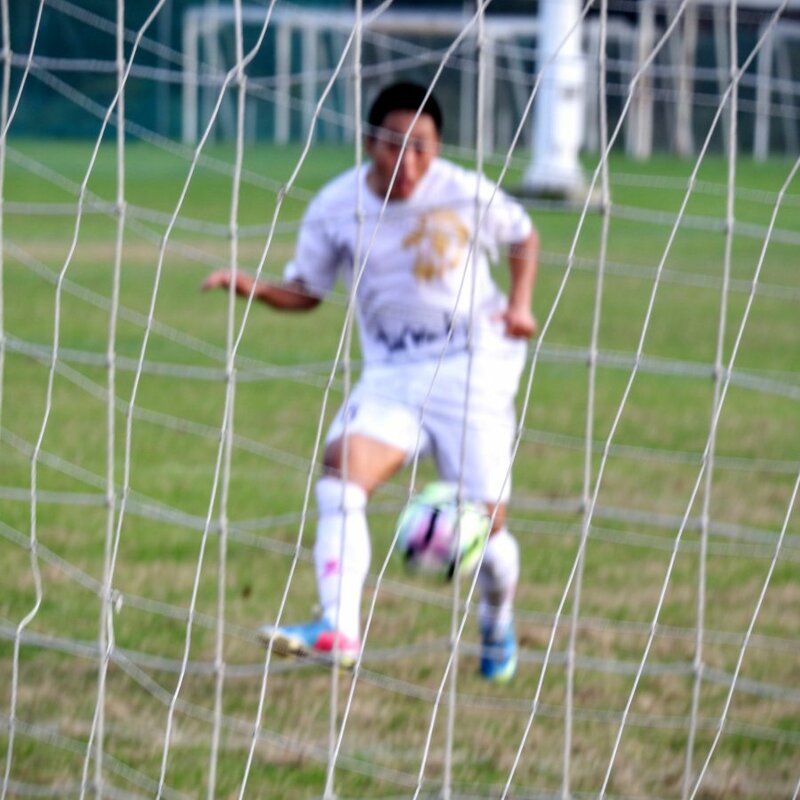 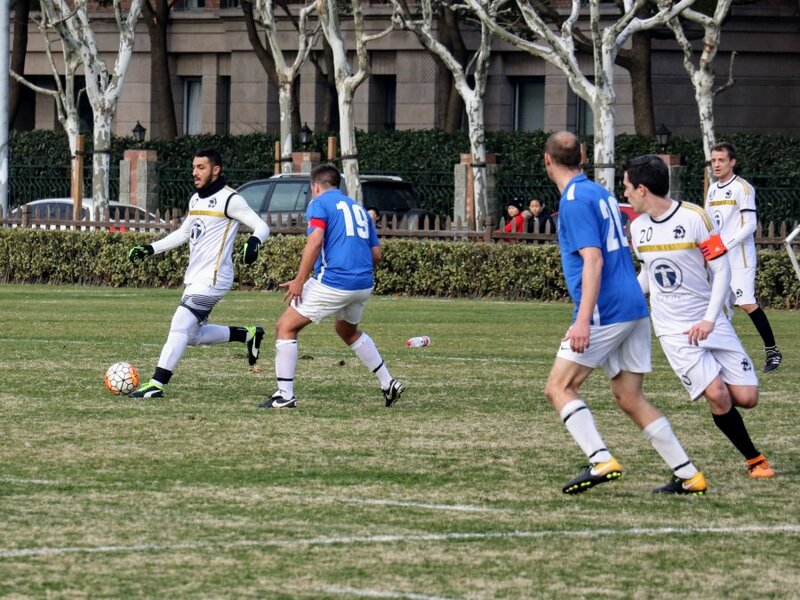 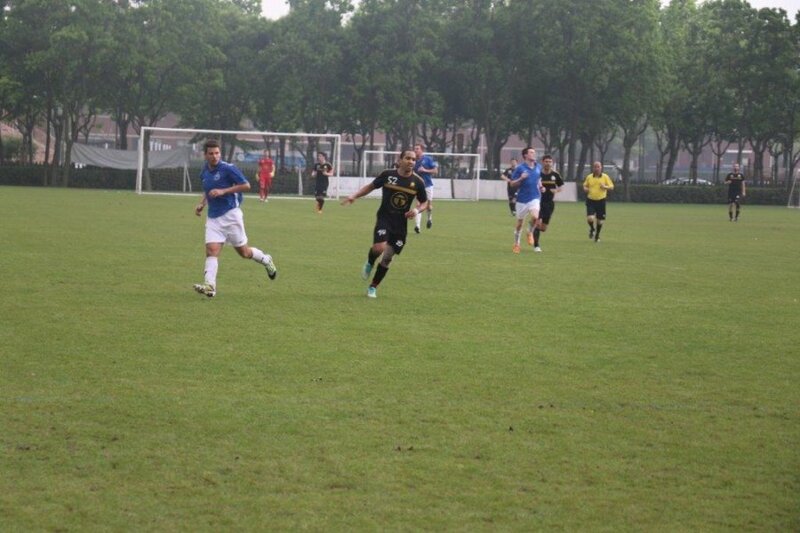 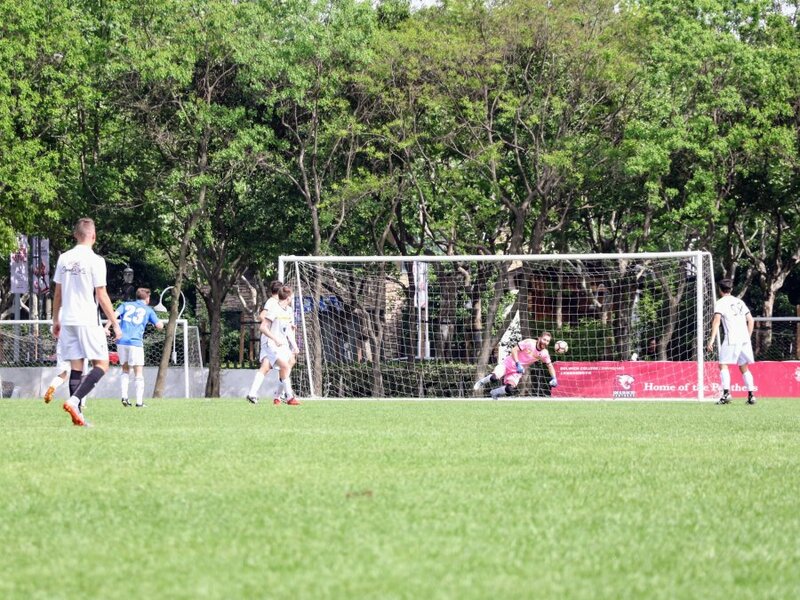 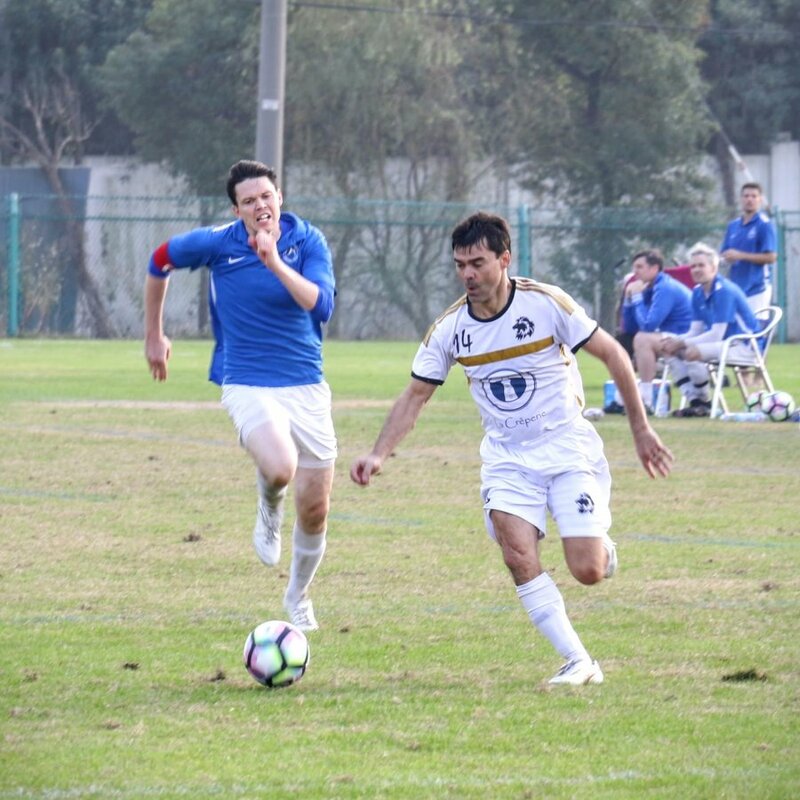 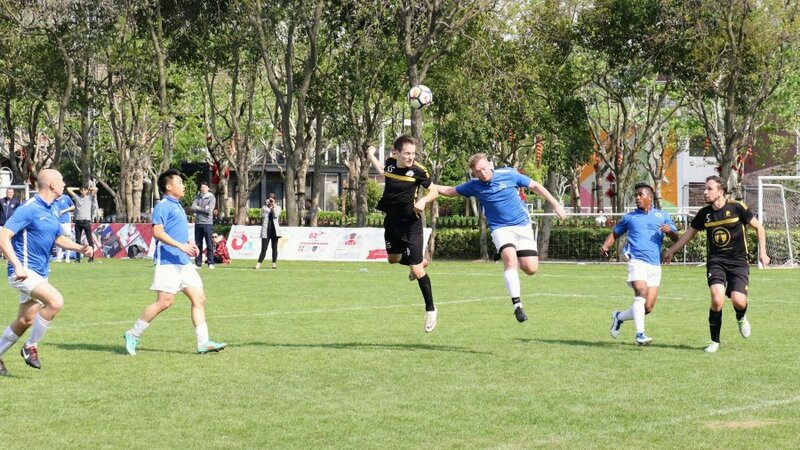 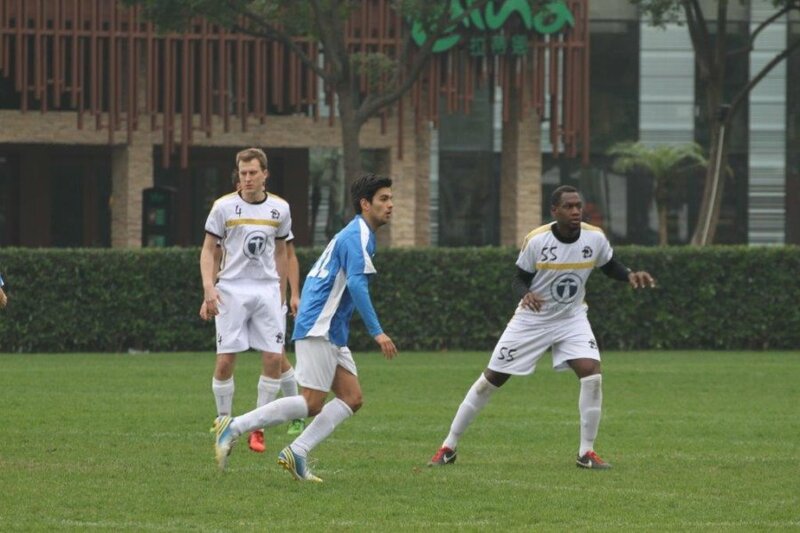 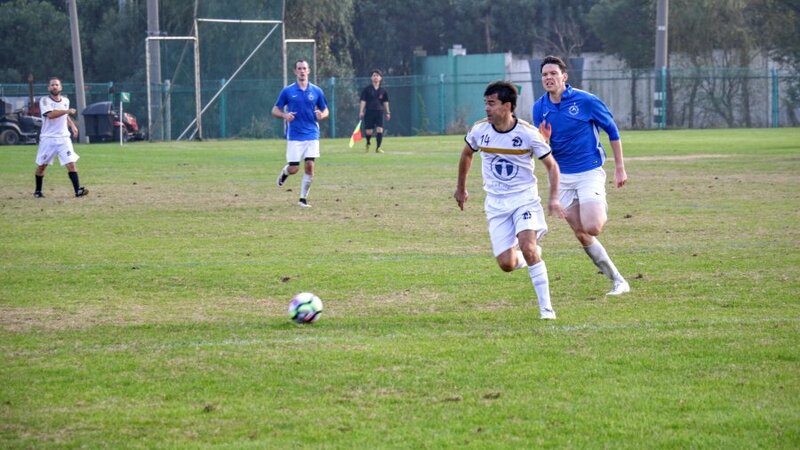 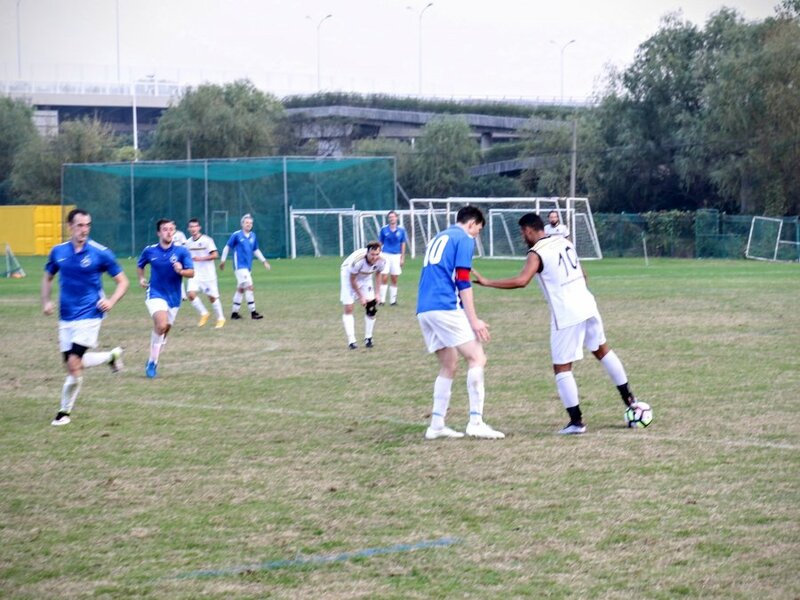 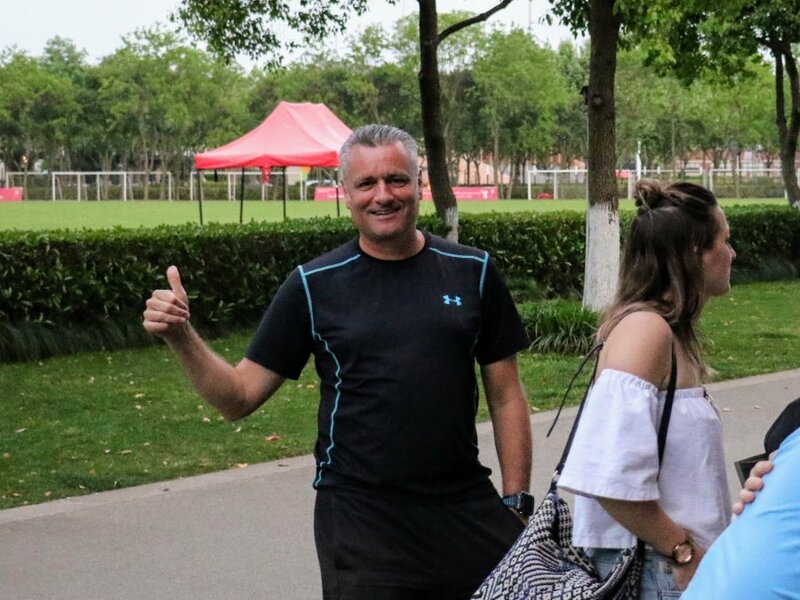 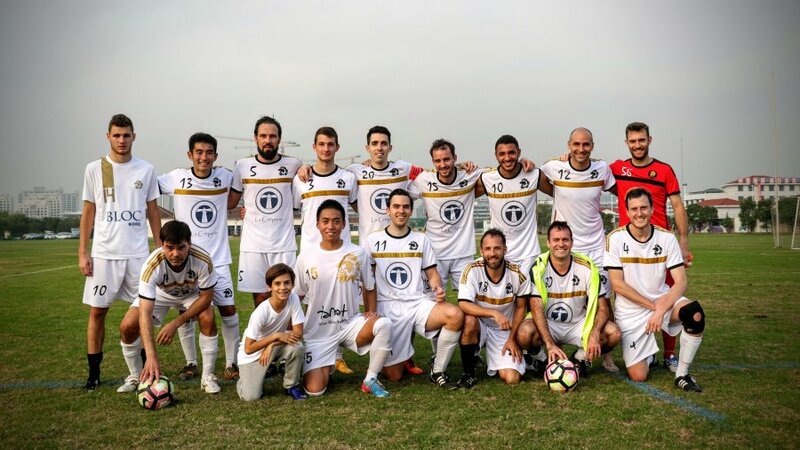 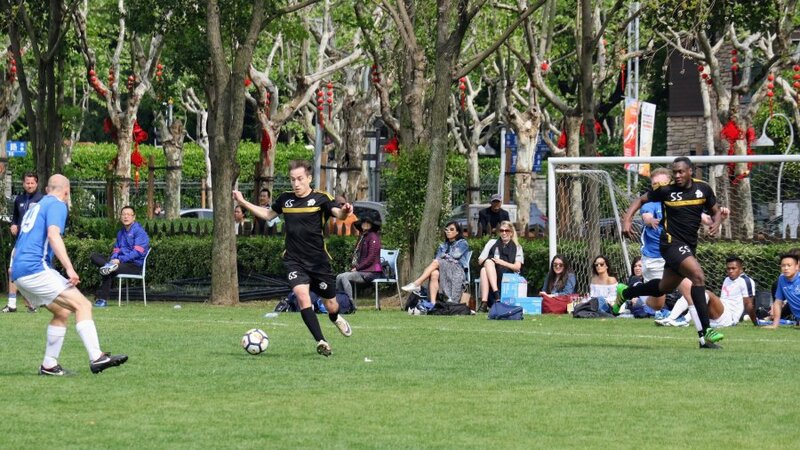 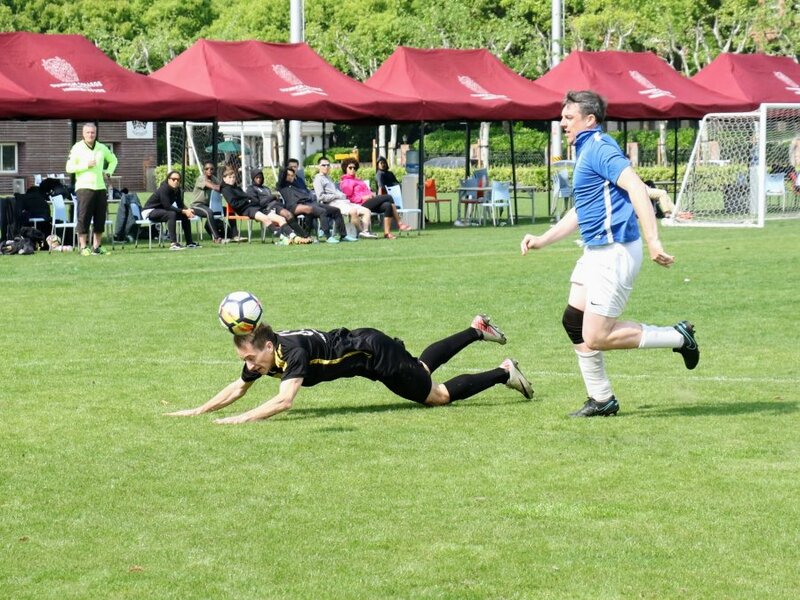 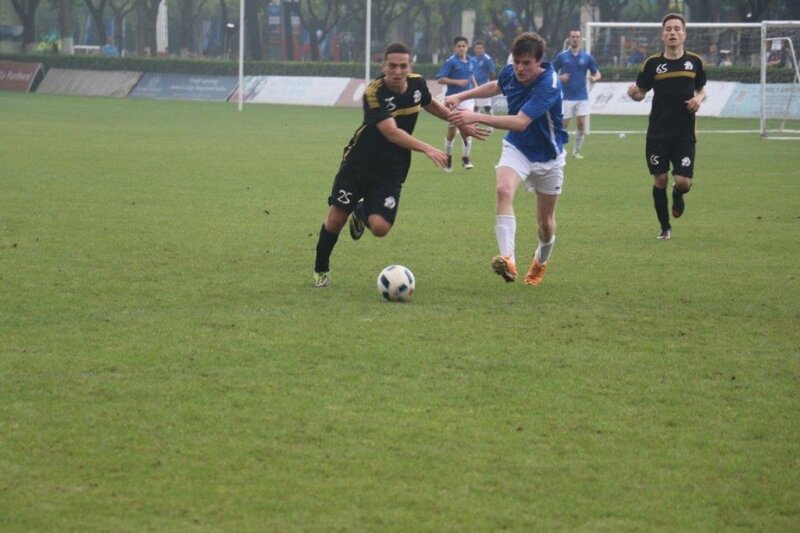 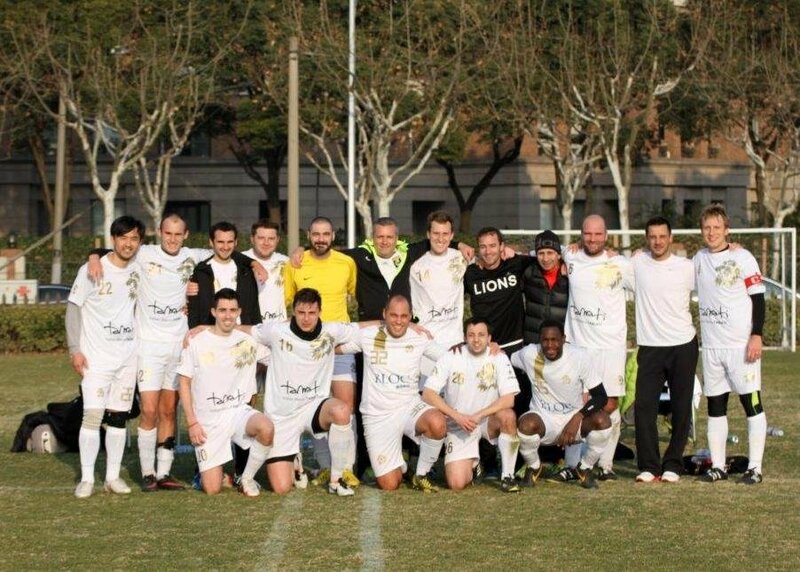 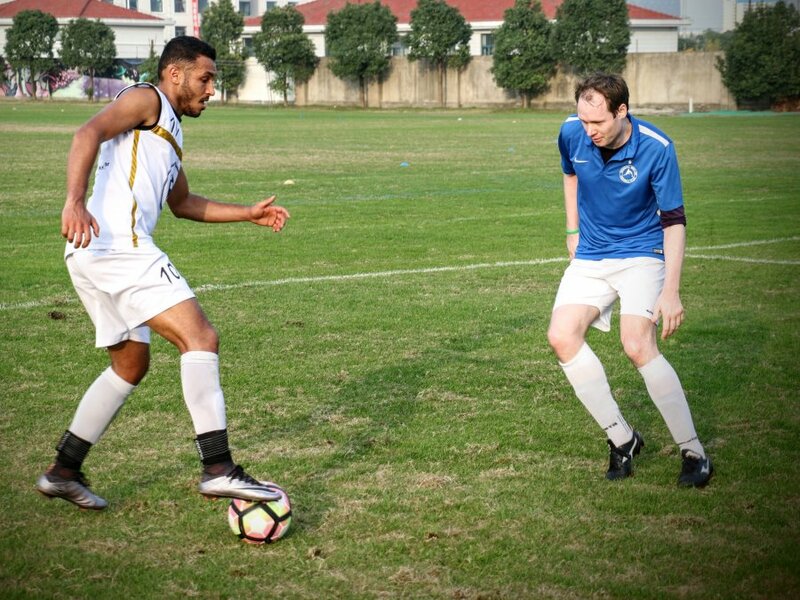 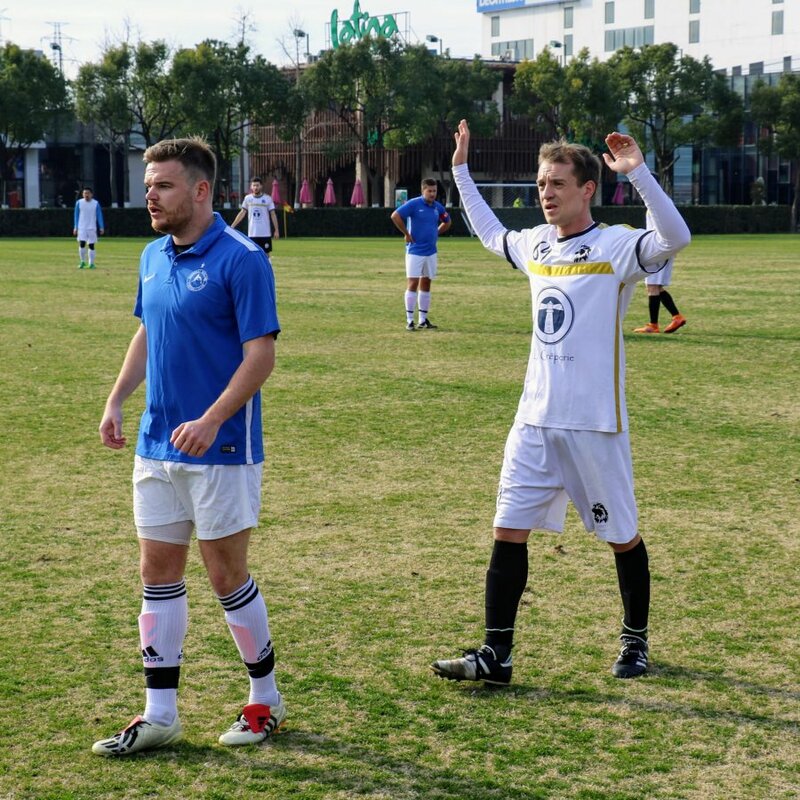 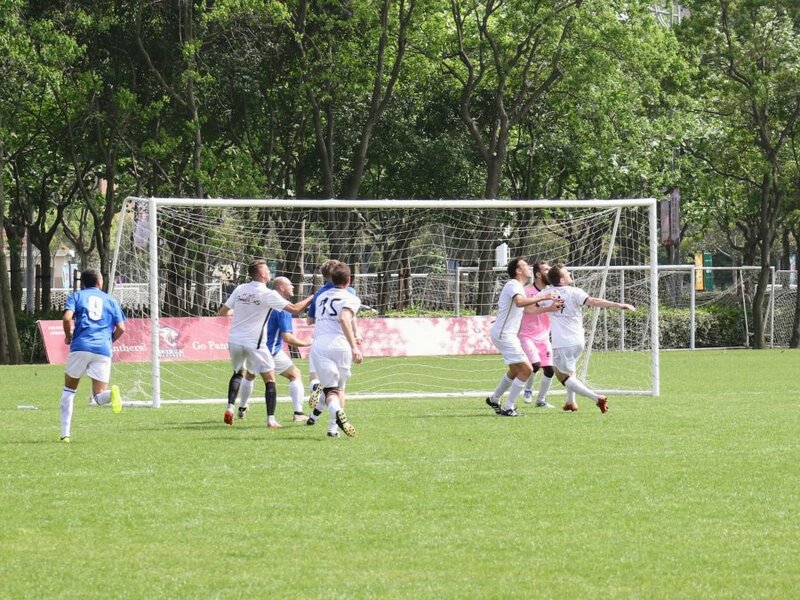 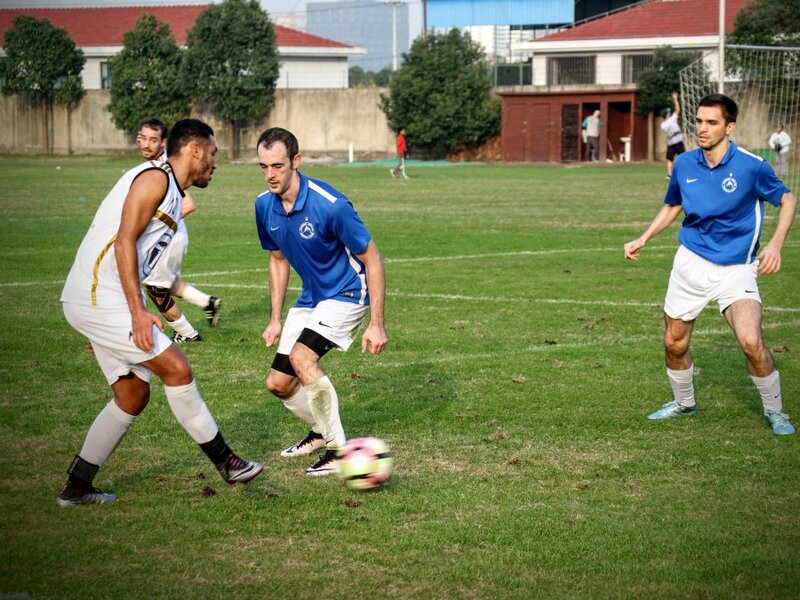 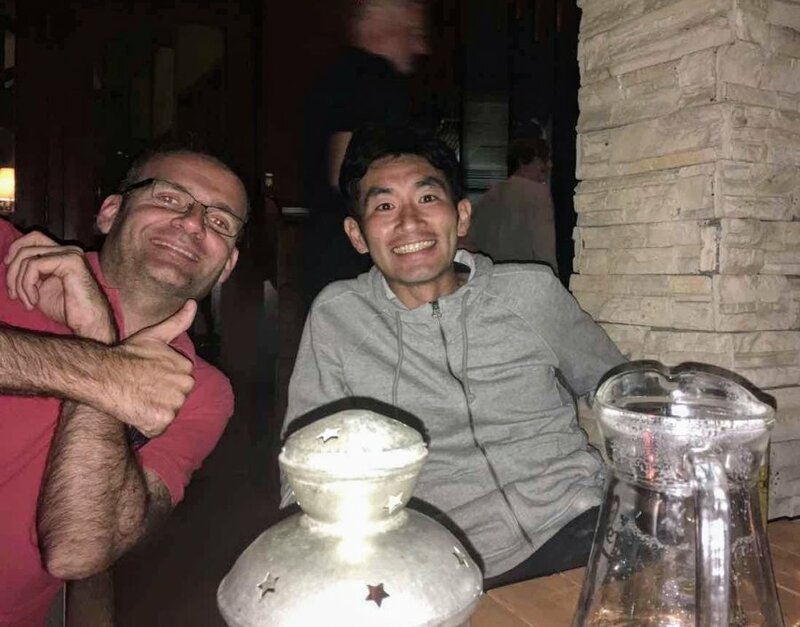 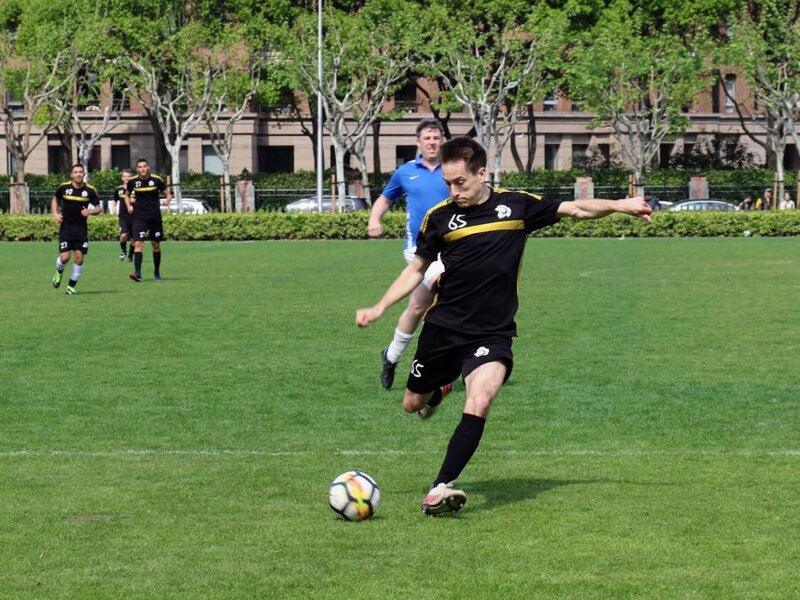 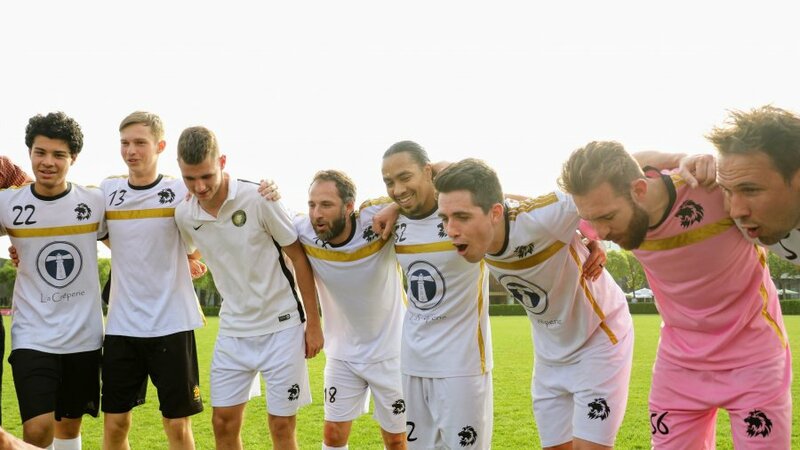 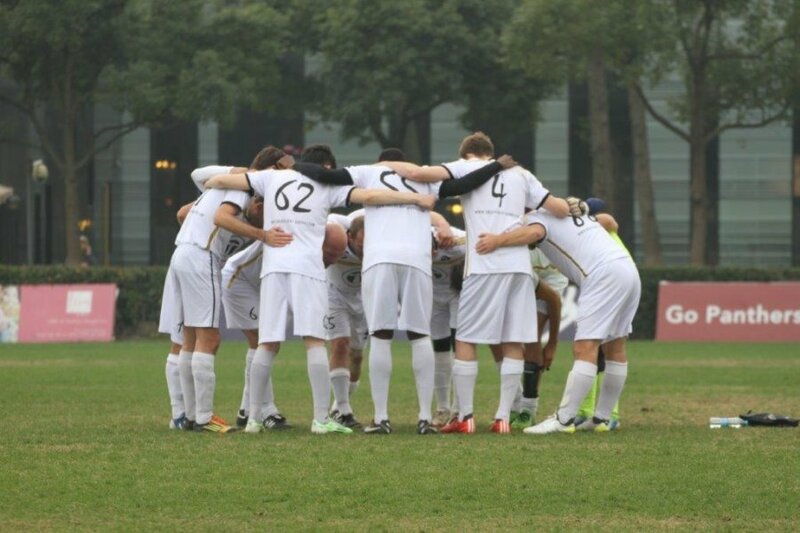 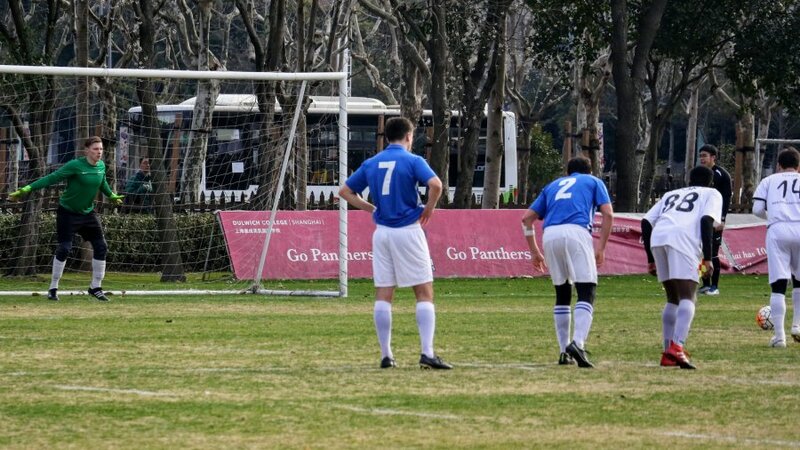 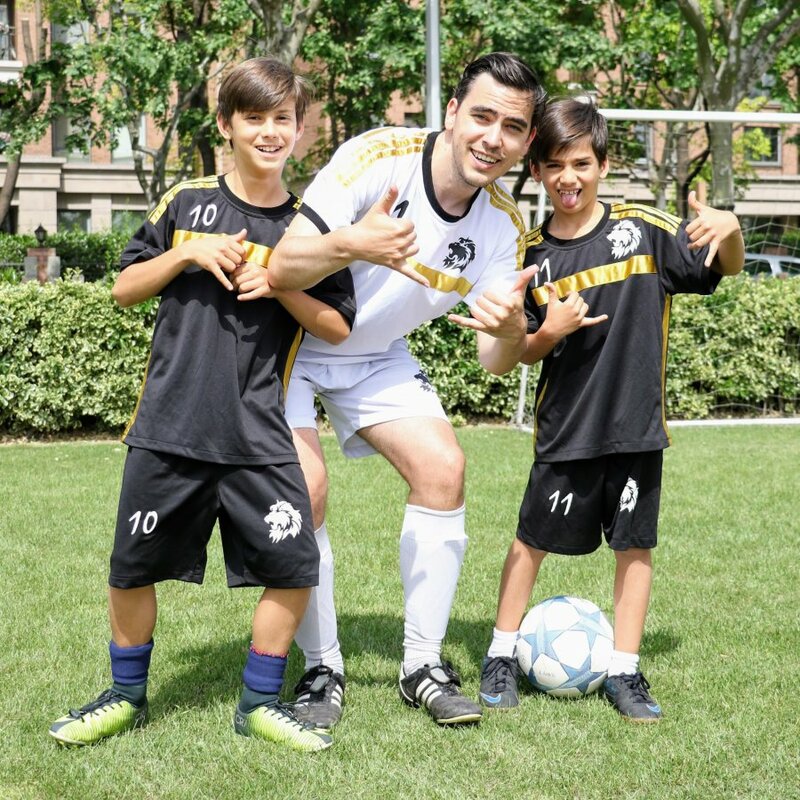 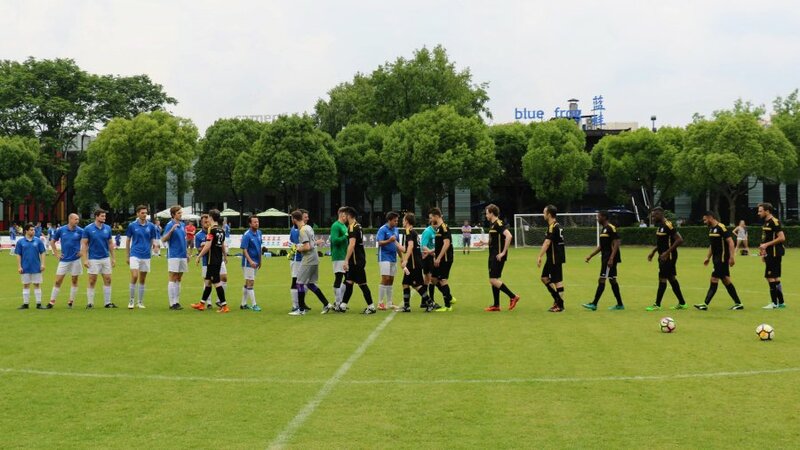 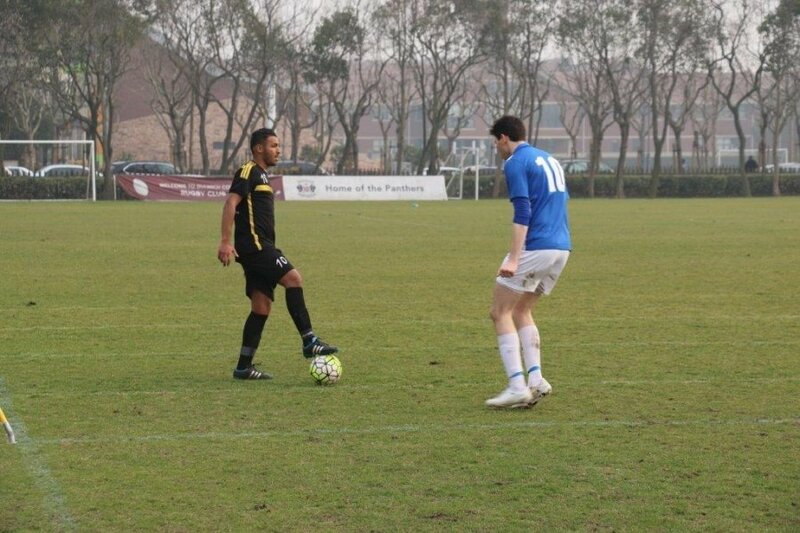 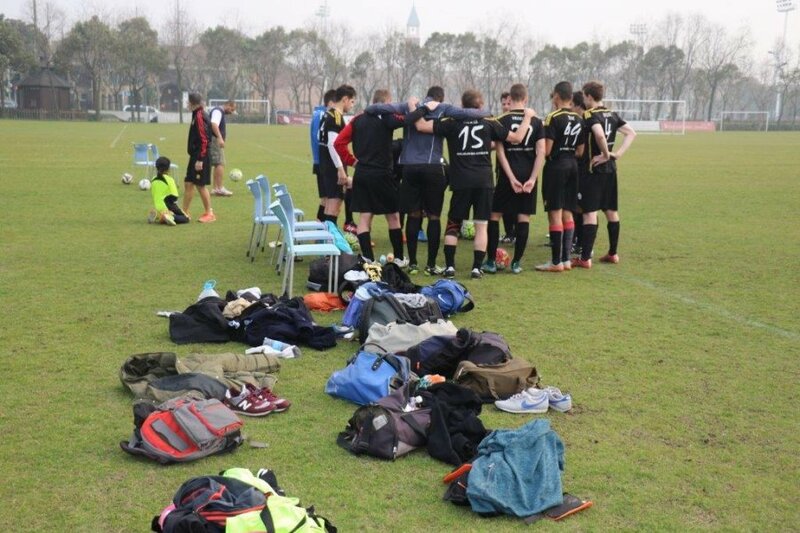 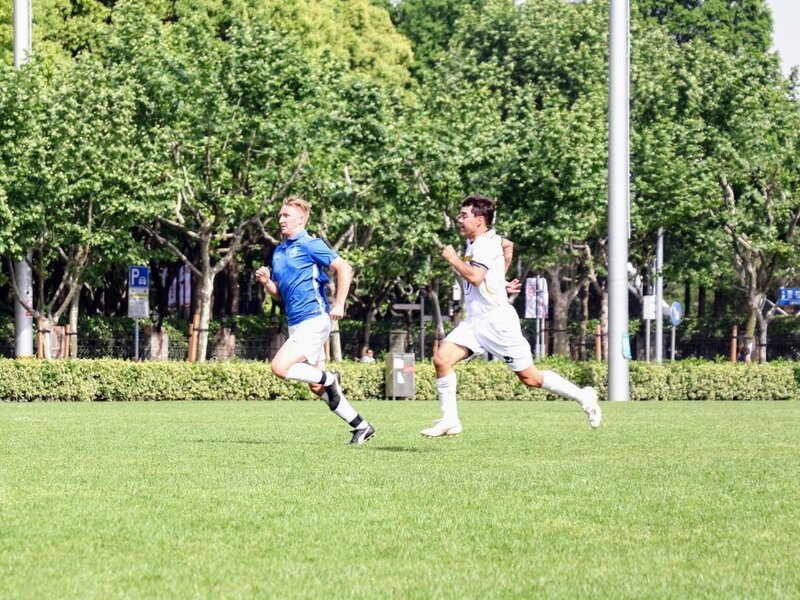 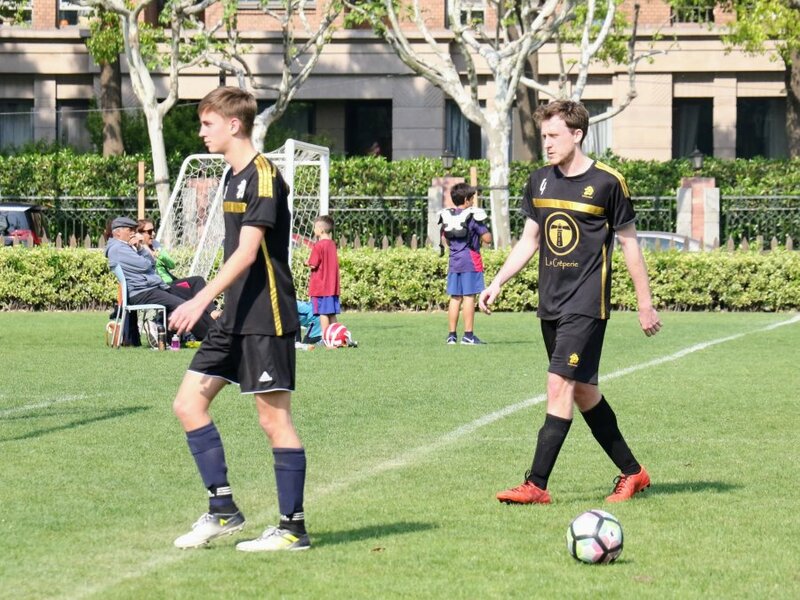 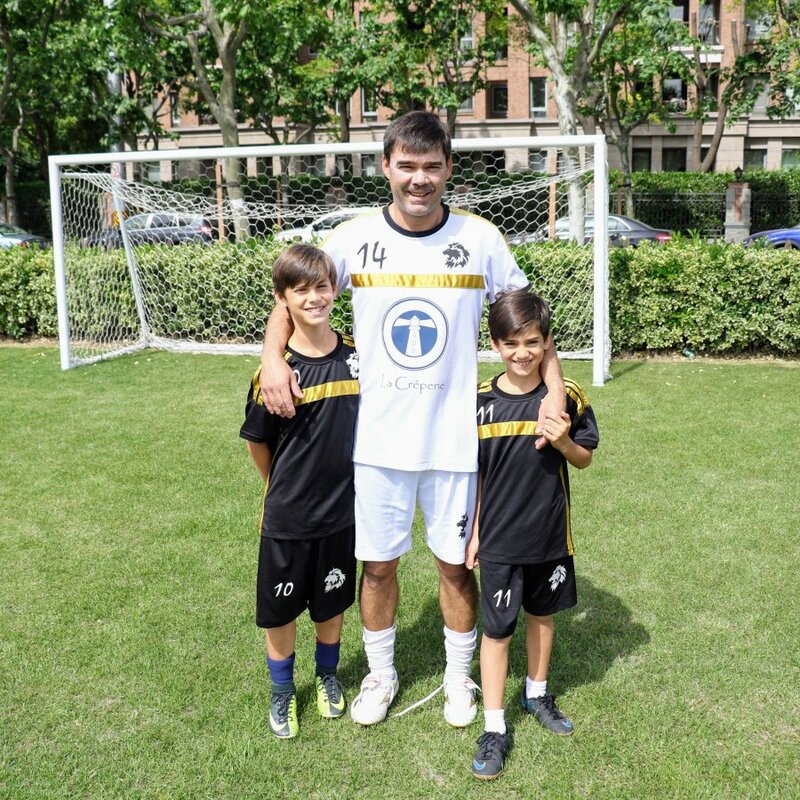 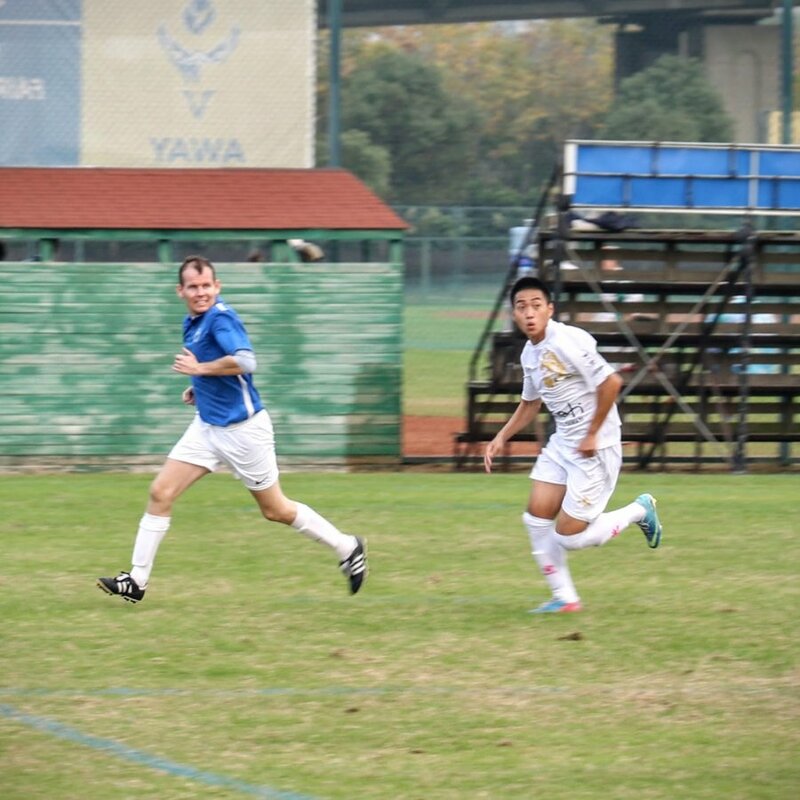 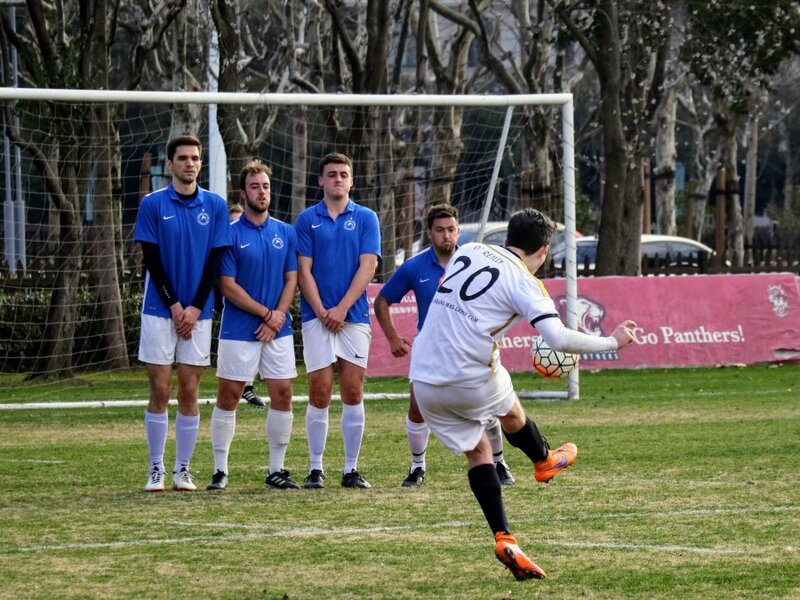 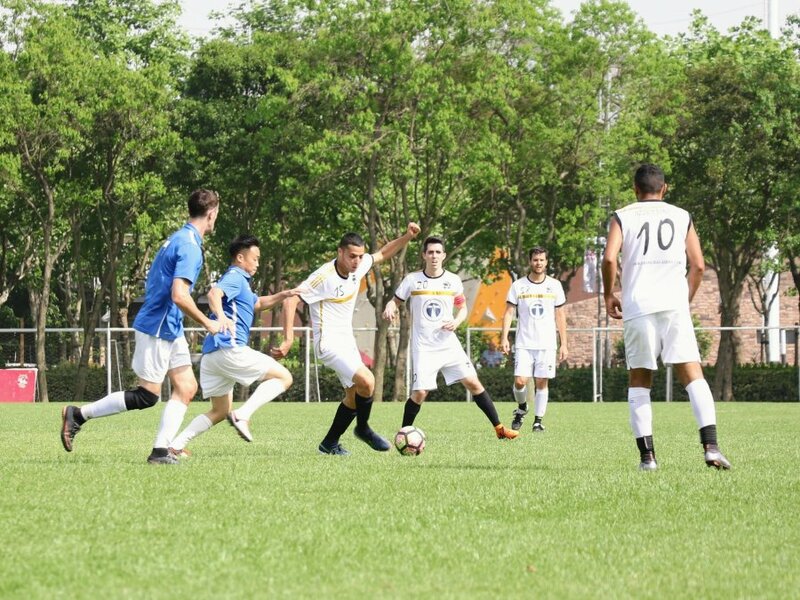 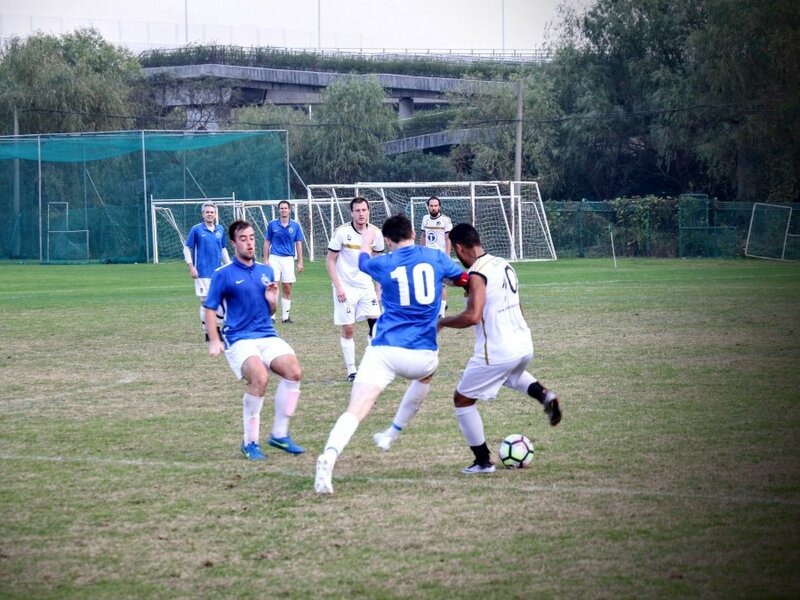 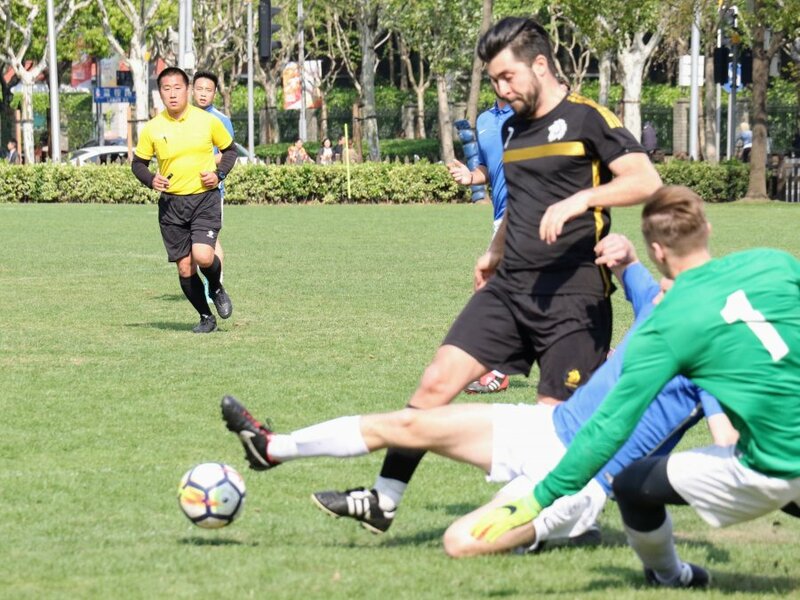 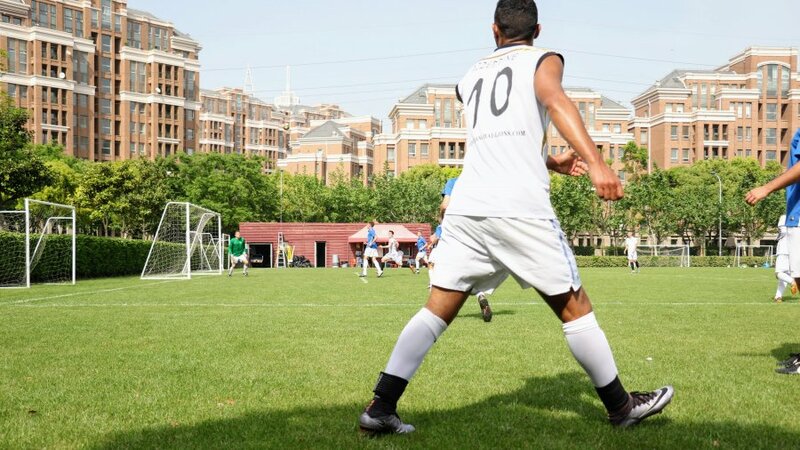 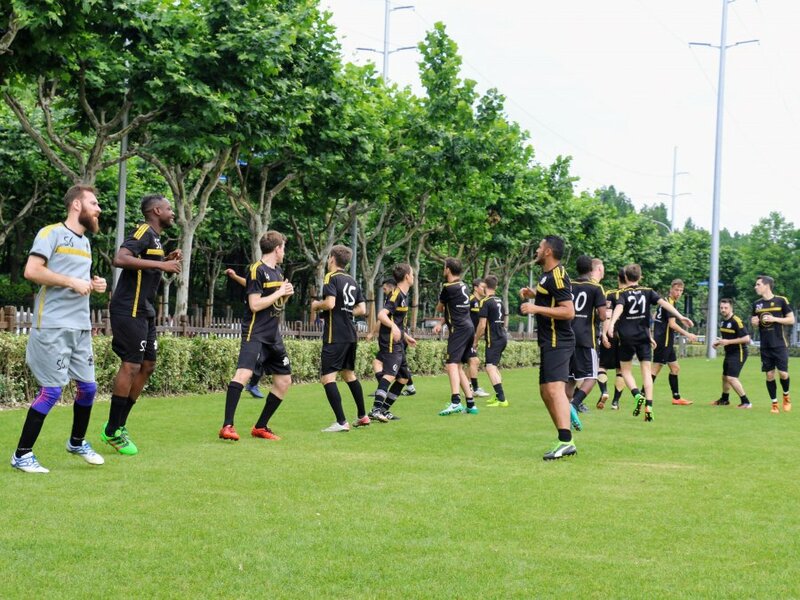 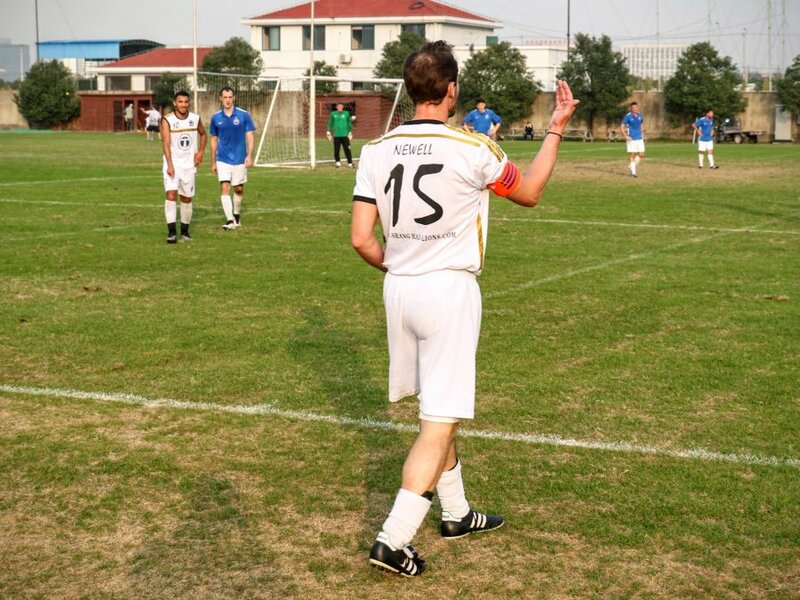 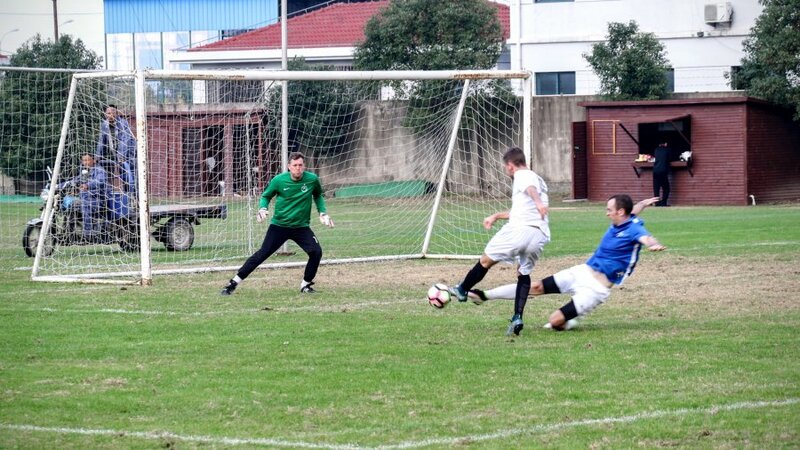 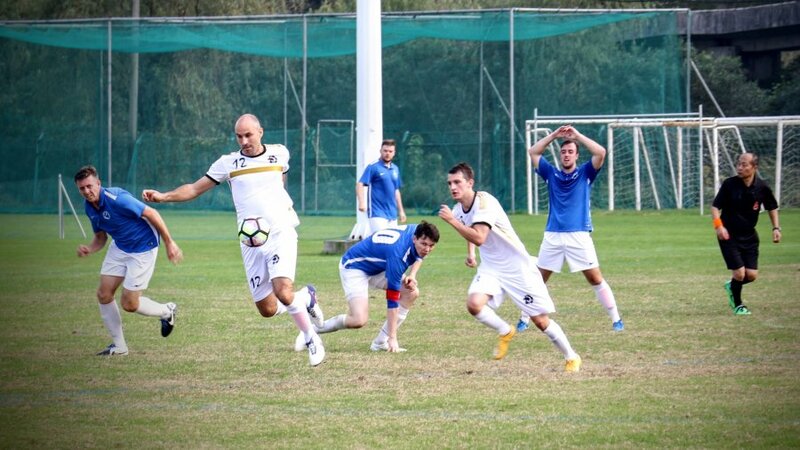 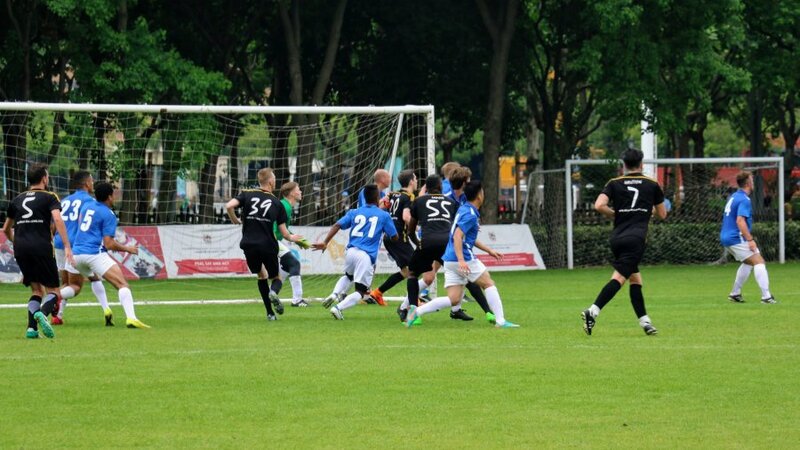 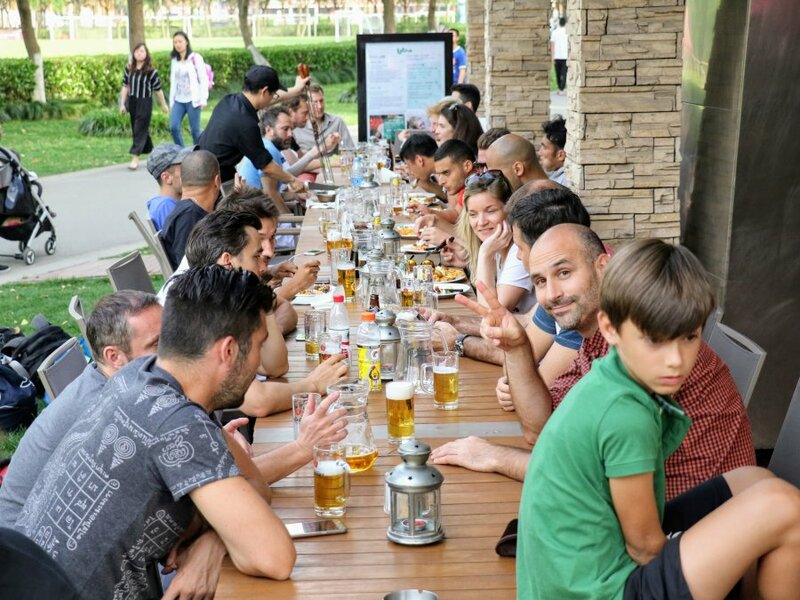 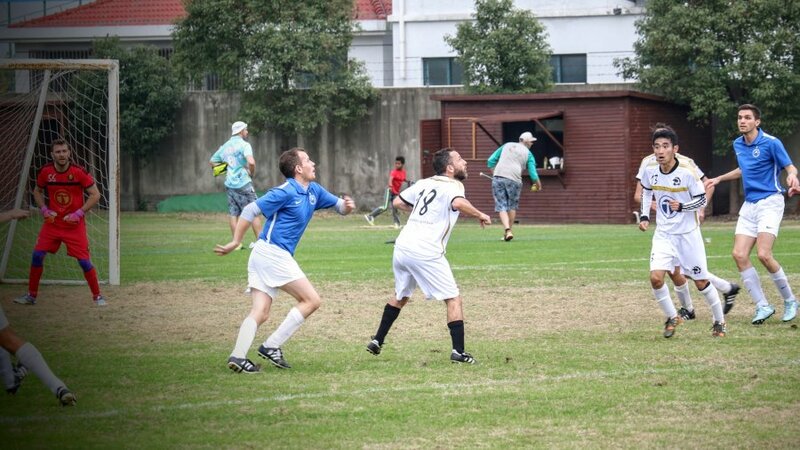 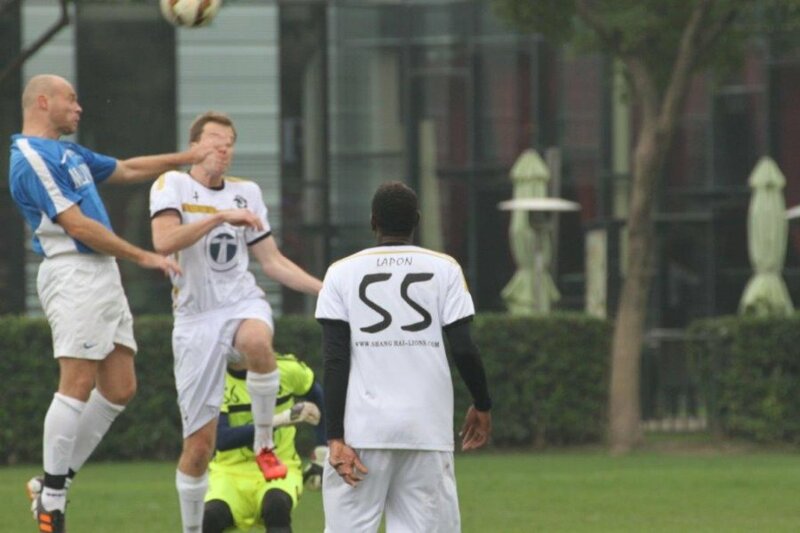 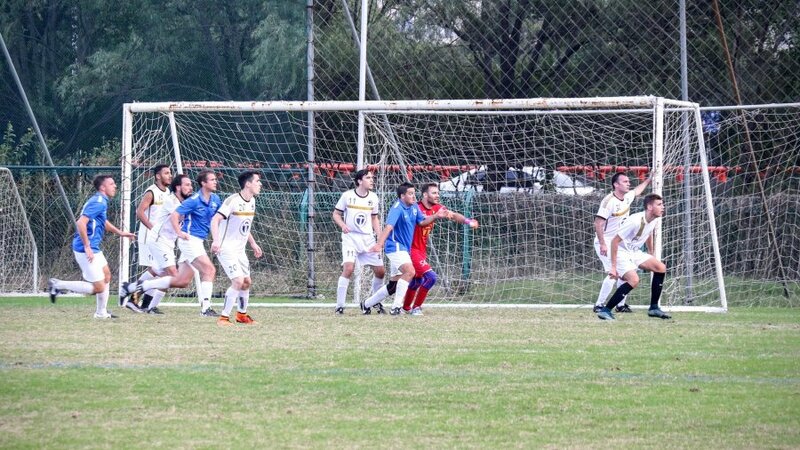 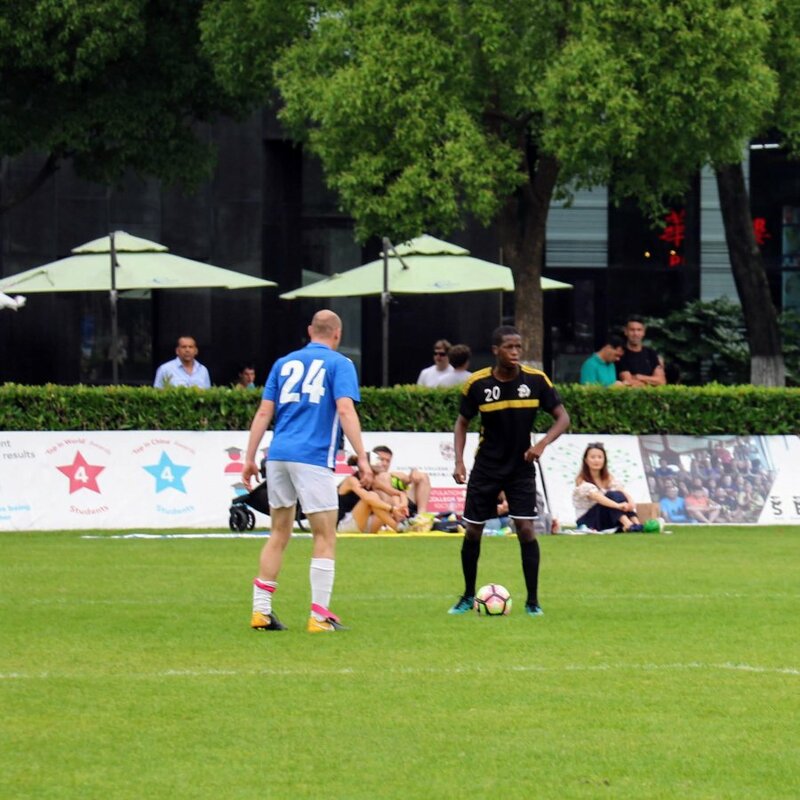 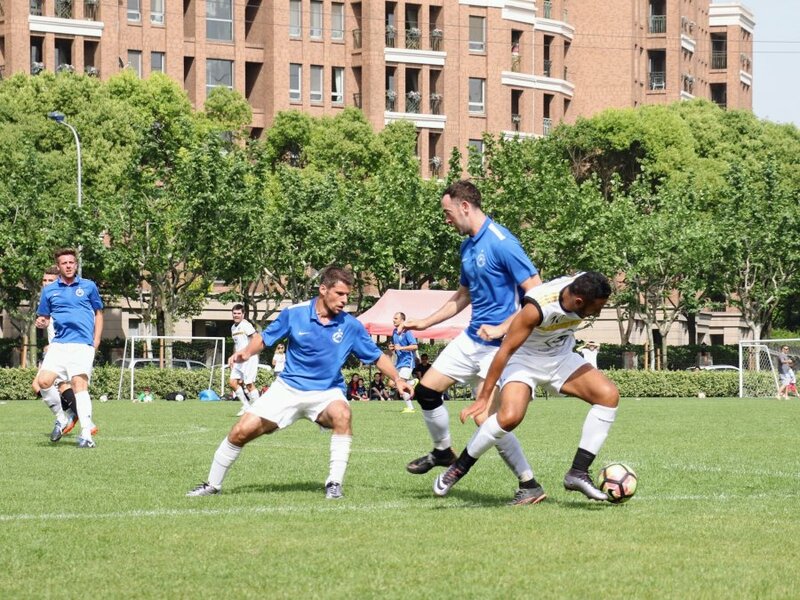 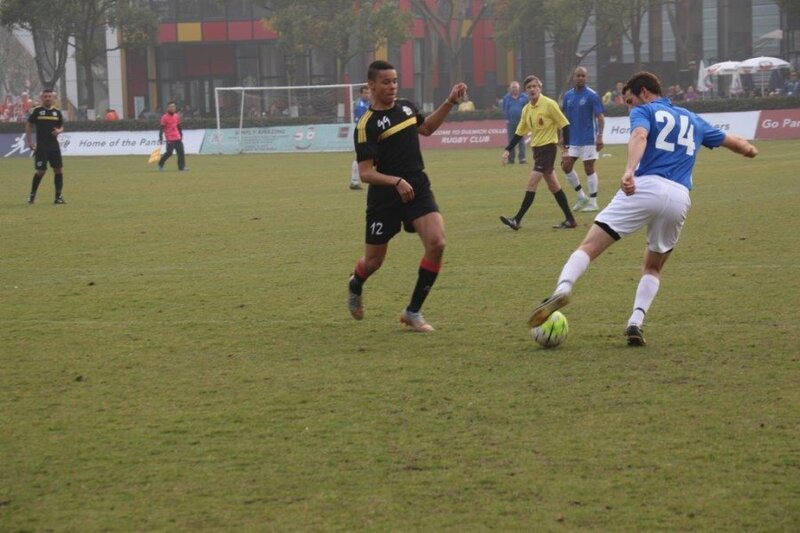 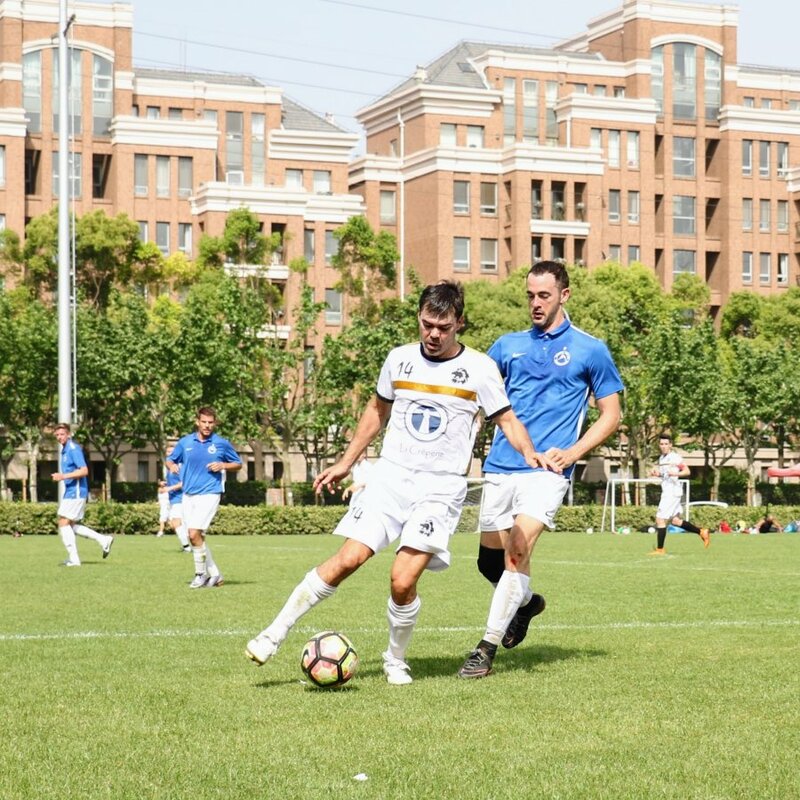 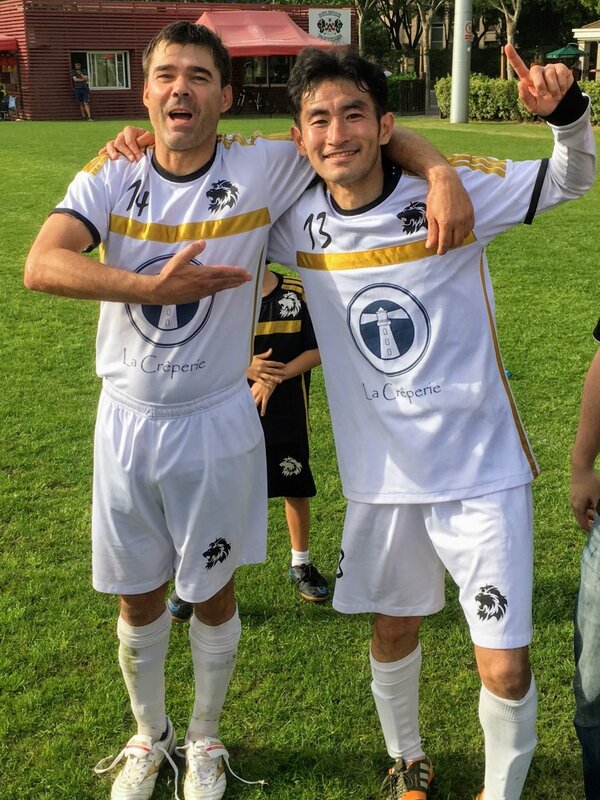 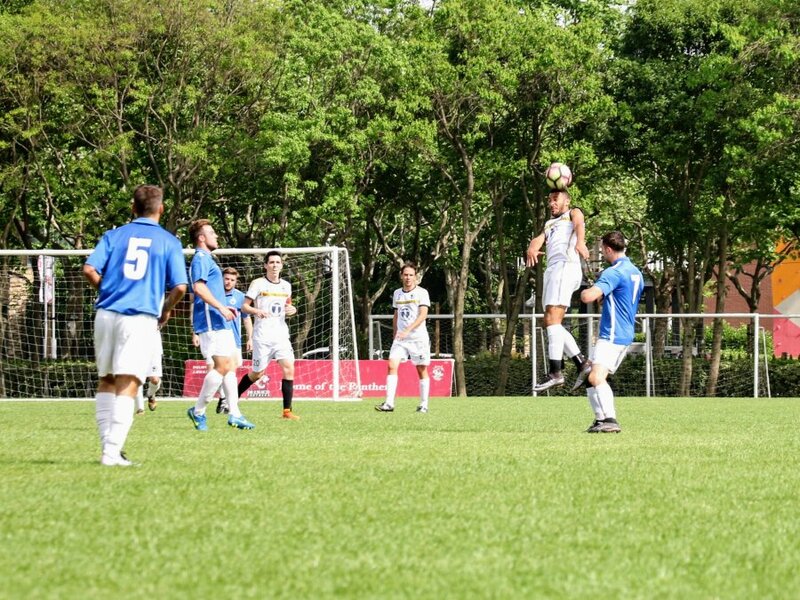 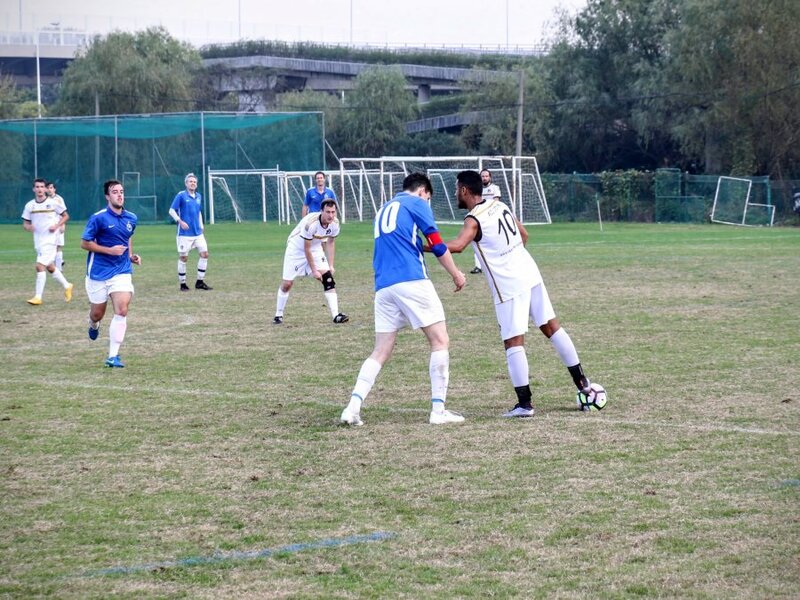 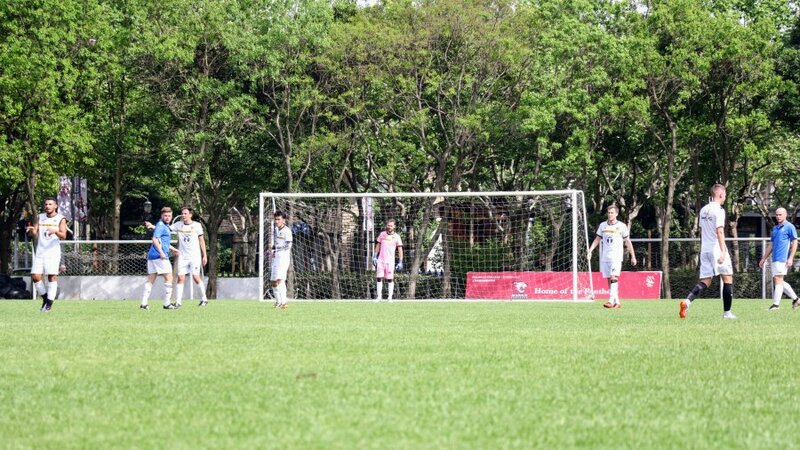 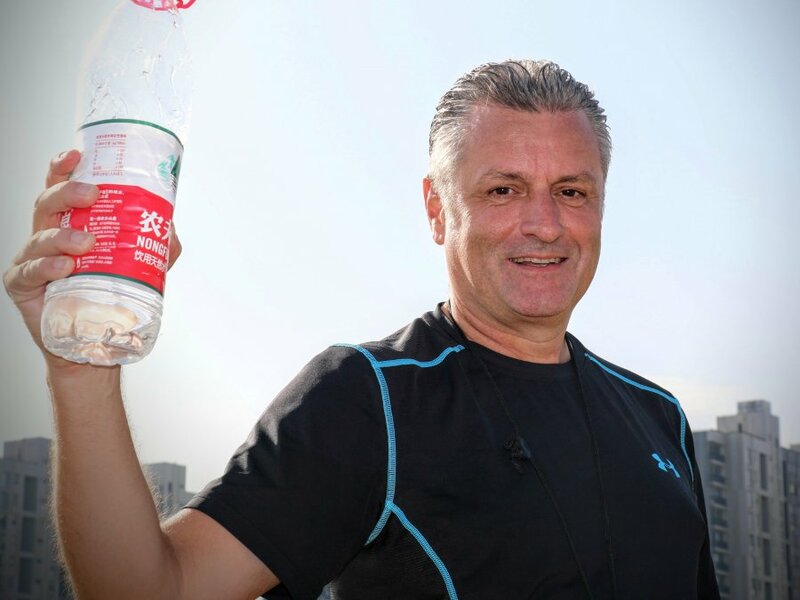 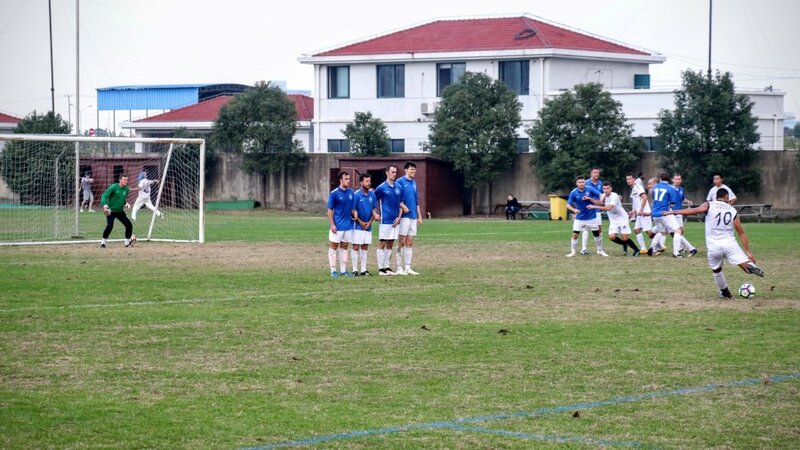 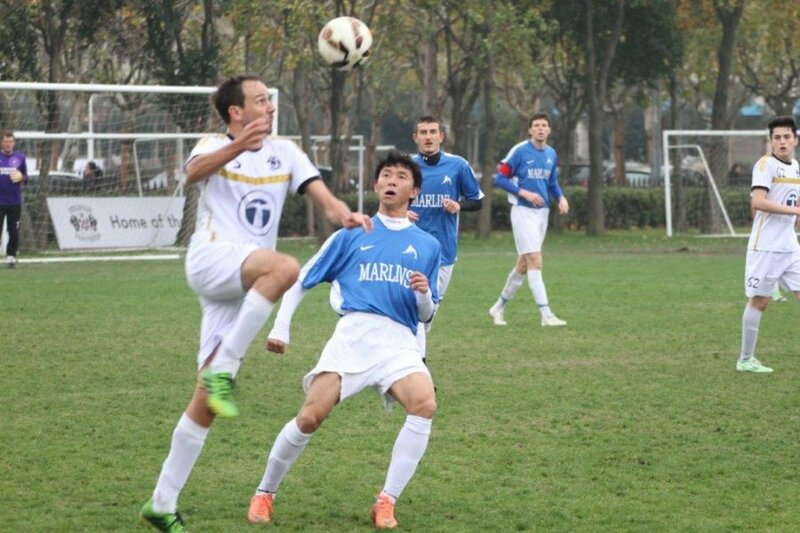 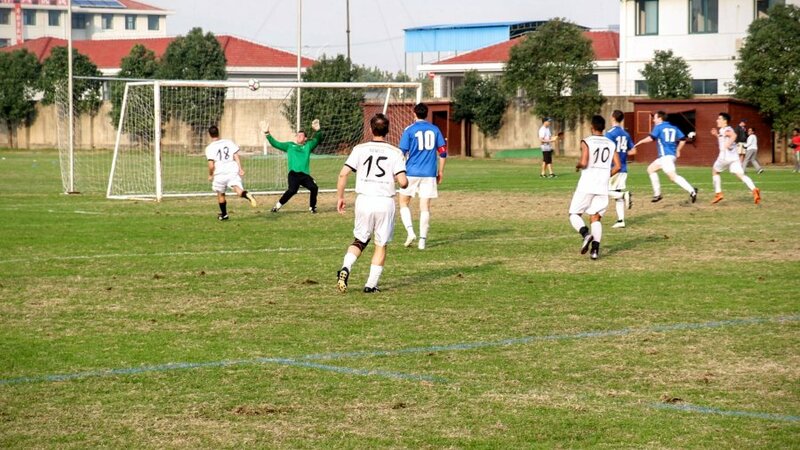 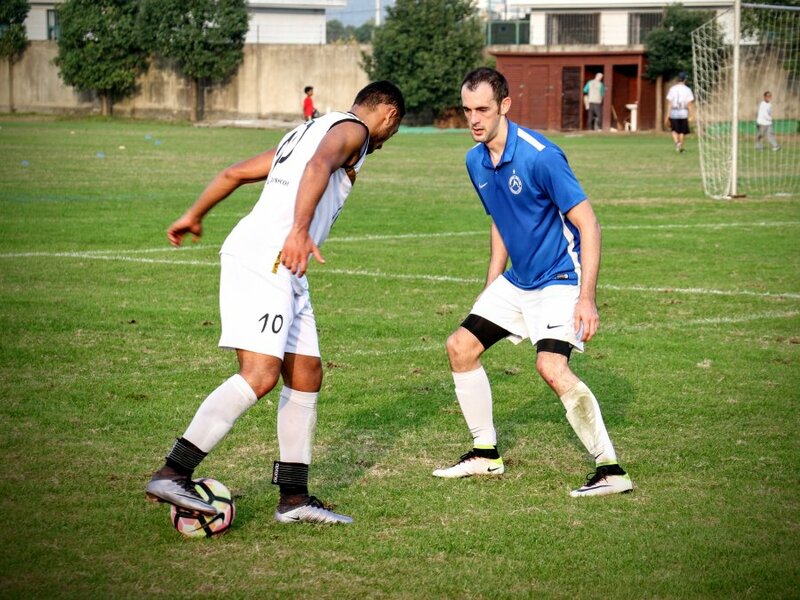 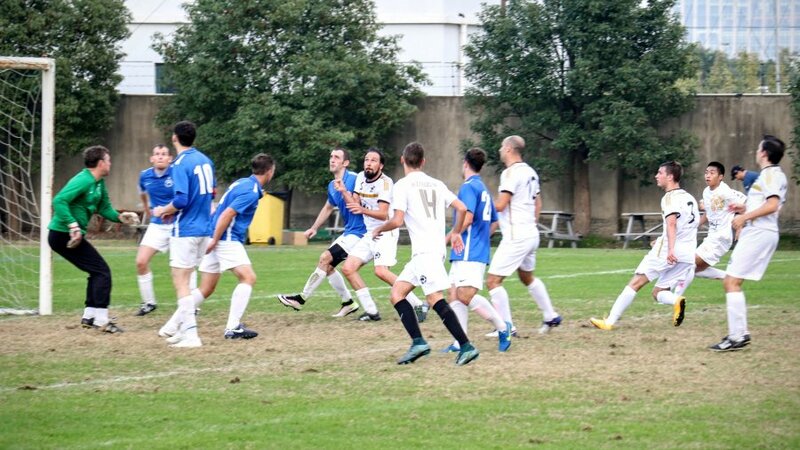 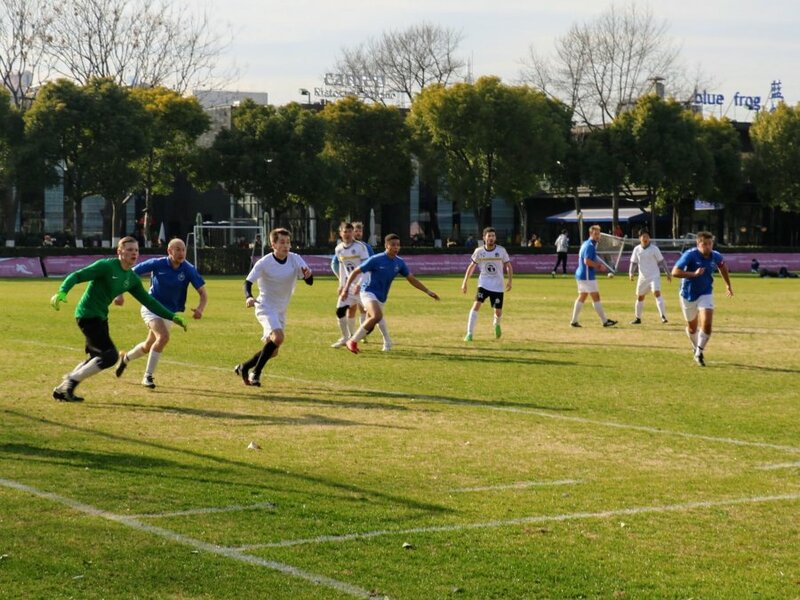 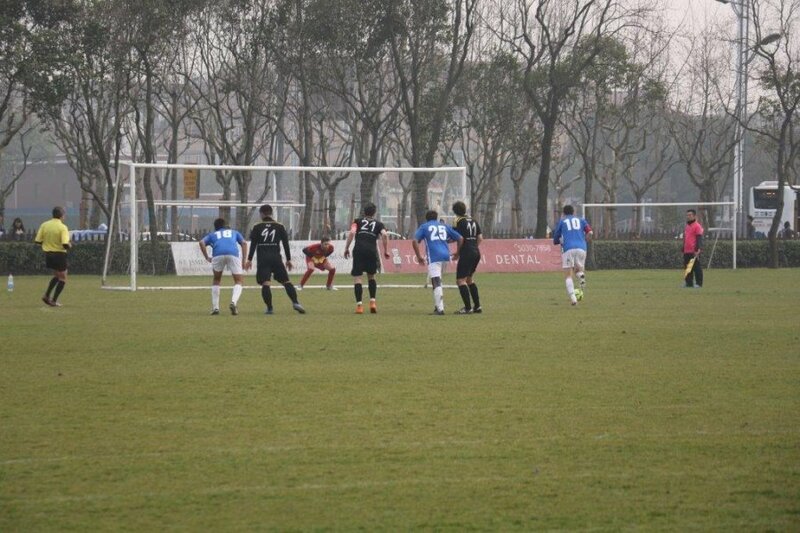 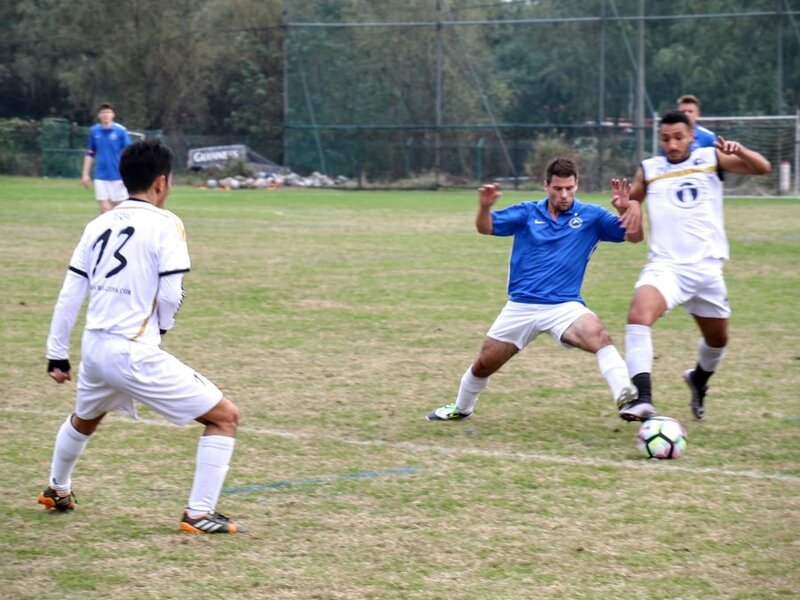 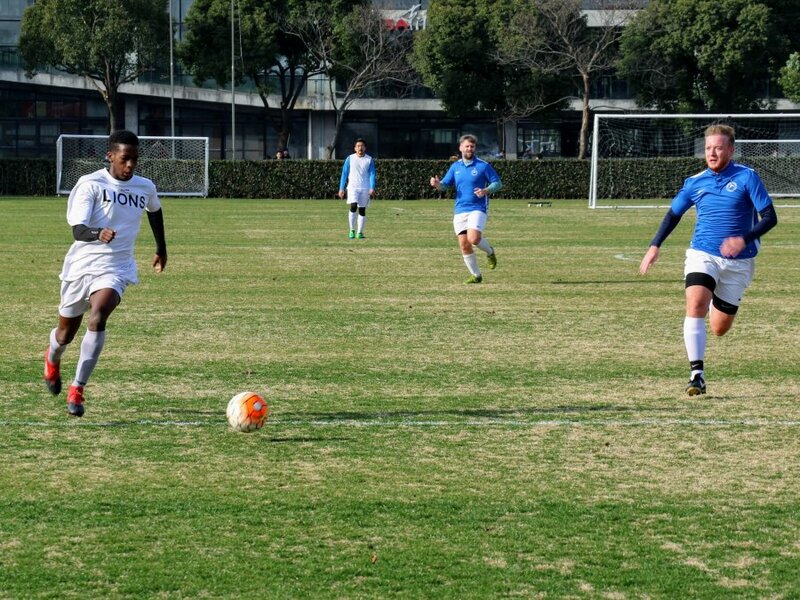 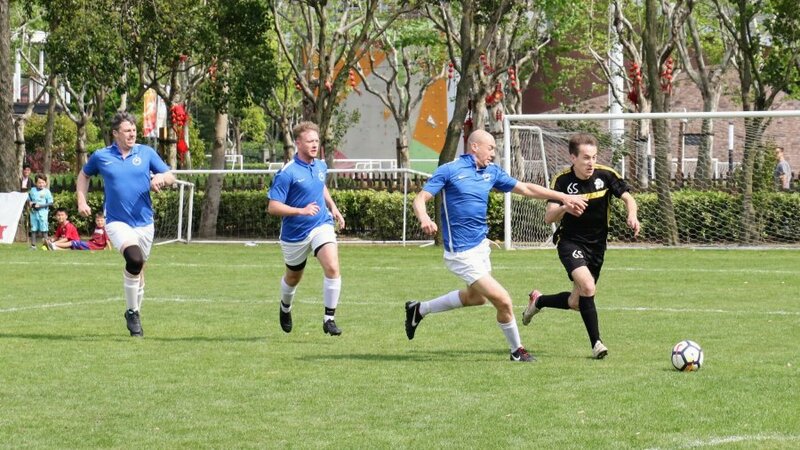 We play in the Shanghai Premier League, a mainly expat Sunday league based in Pudong. 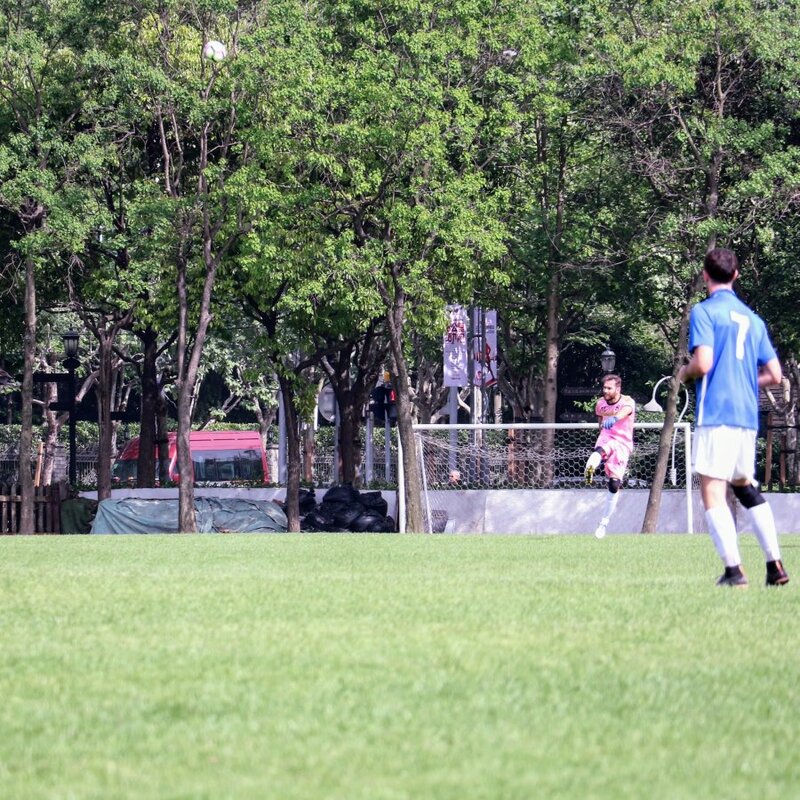 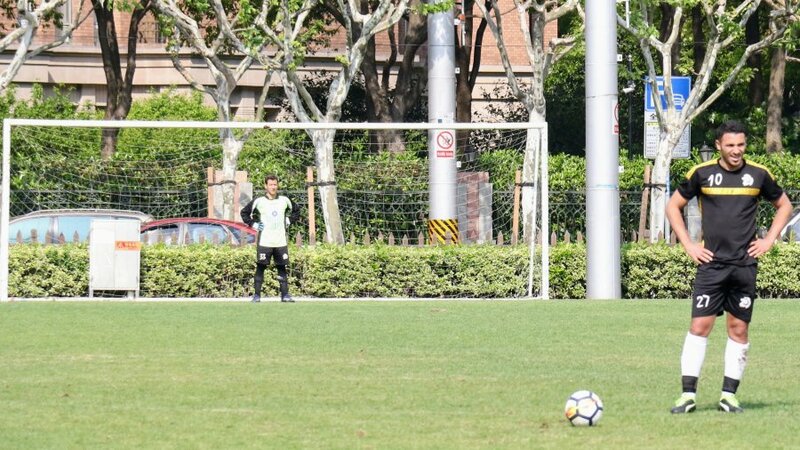 Our home pitch is the Goldenbridge field on Biyun Lu, Jinqiao, a fantastic playing surface and only 100m from our sponsor’s pub! 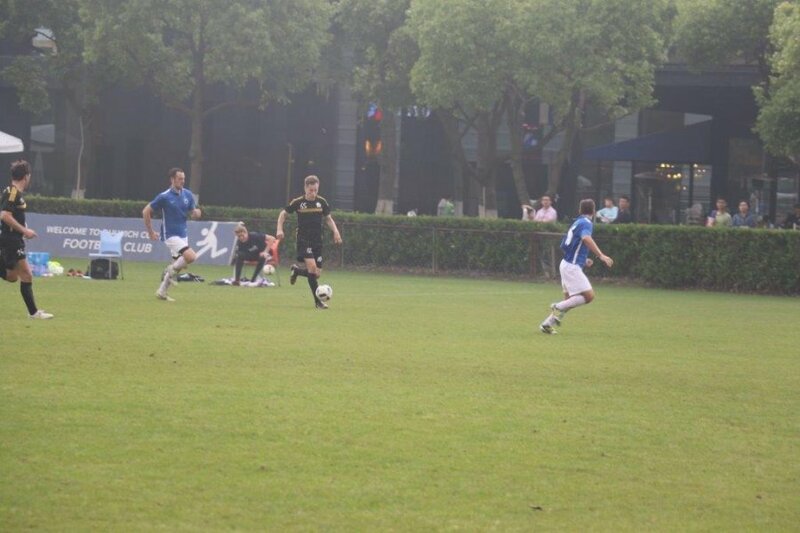 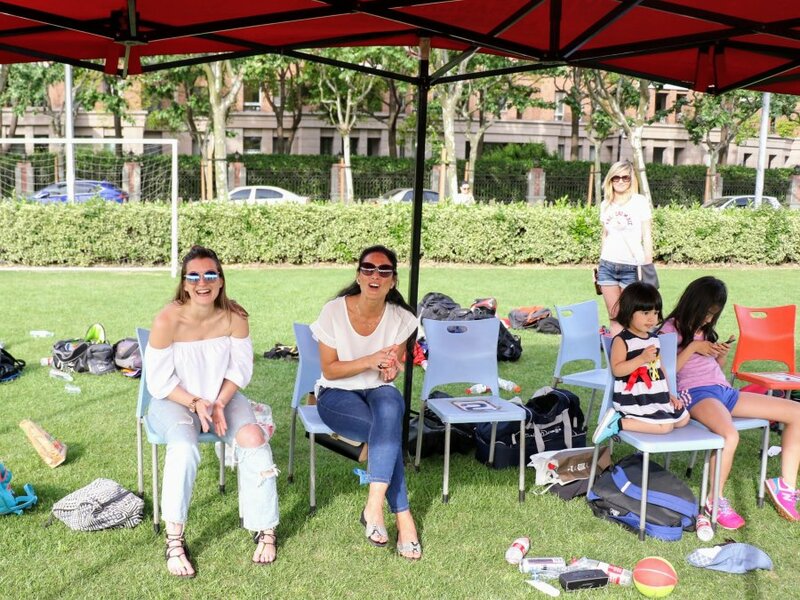 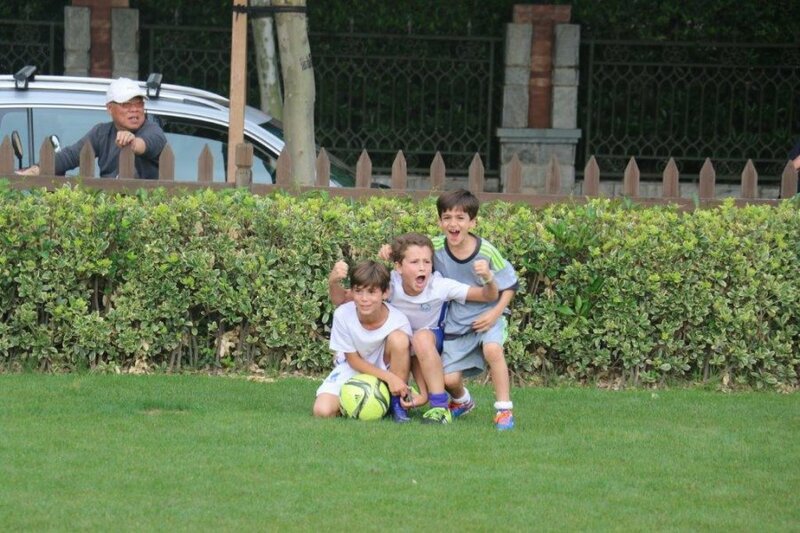 We also play at Century Park and Shanghai Rugby Club, Waigaoqiao.